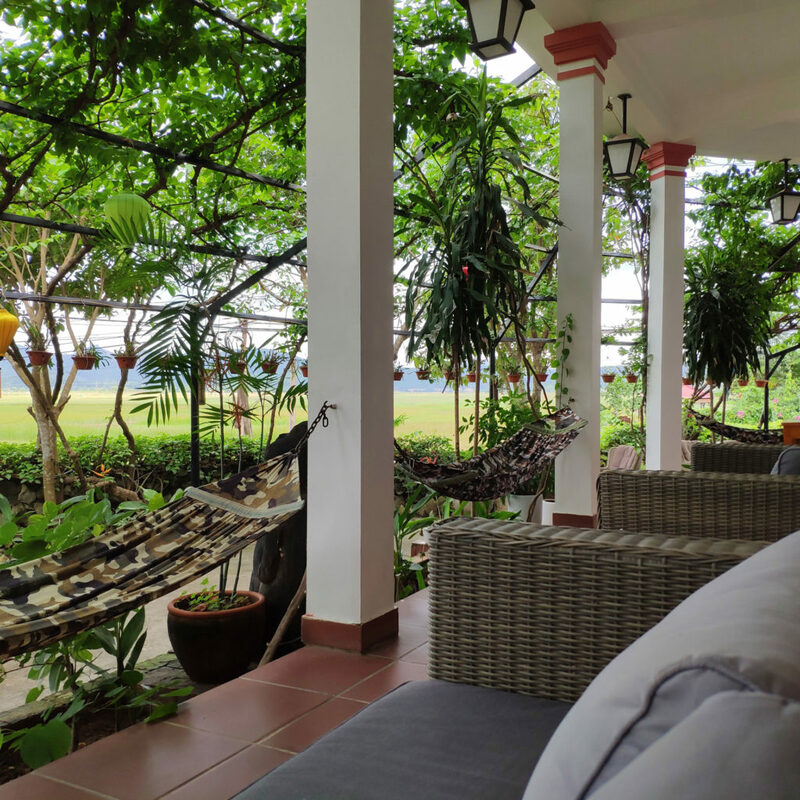 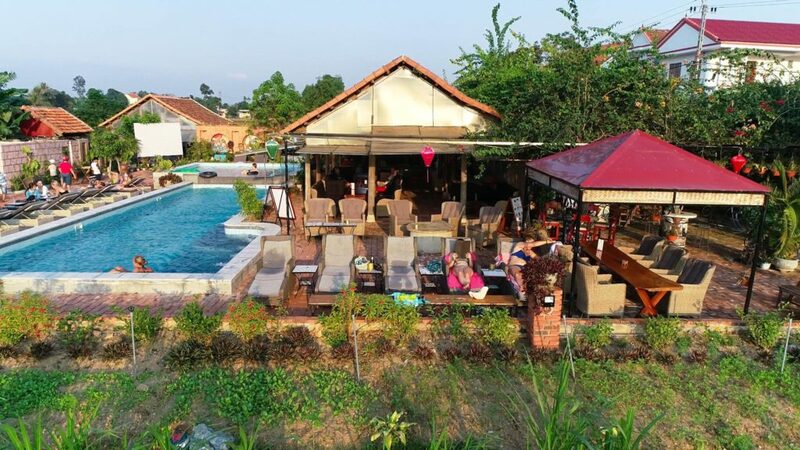 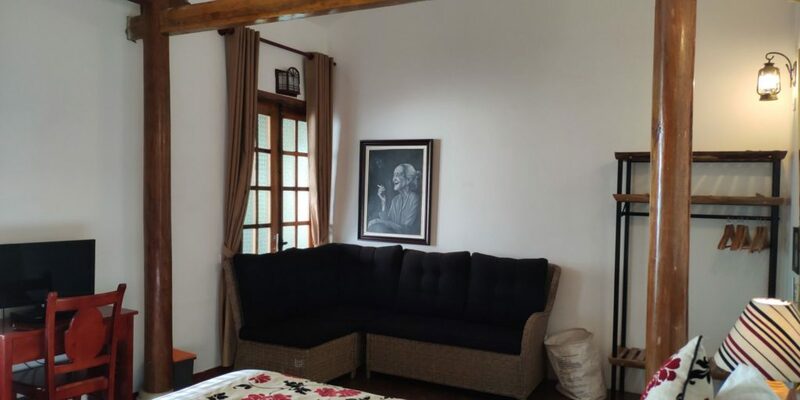 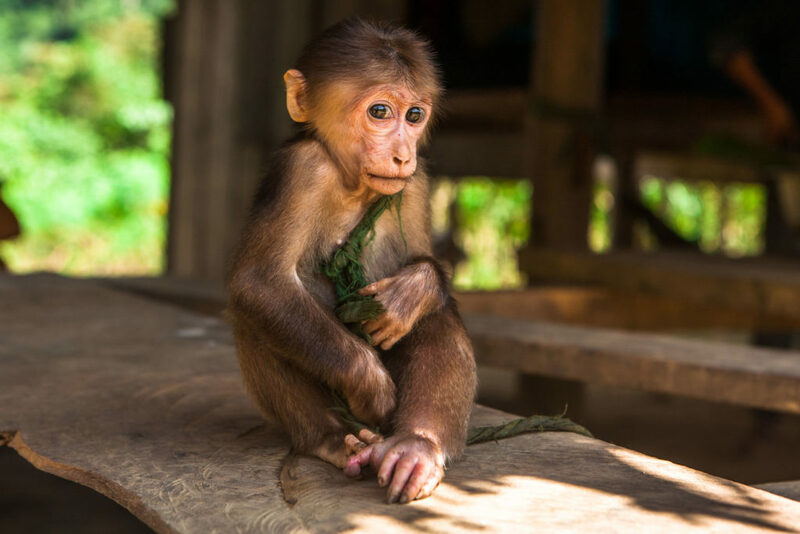 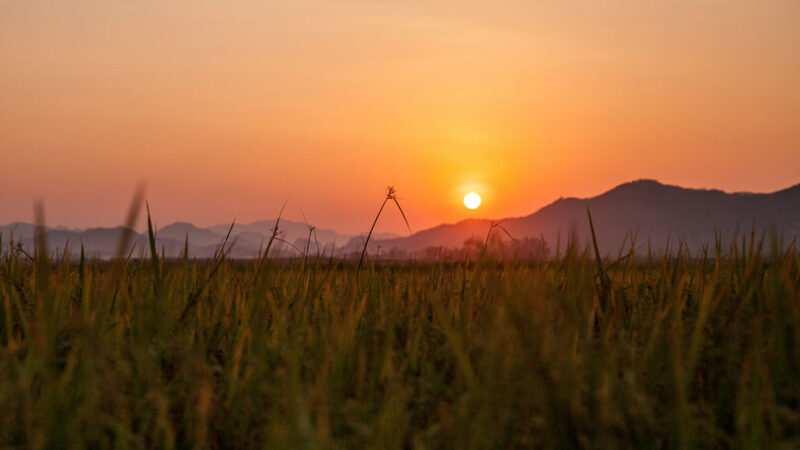 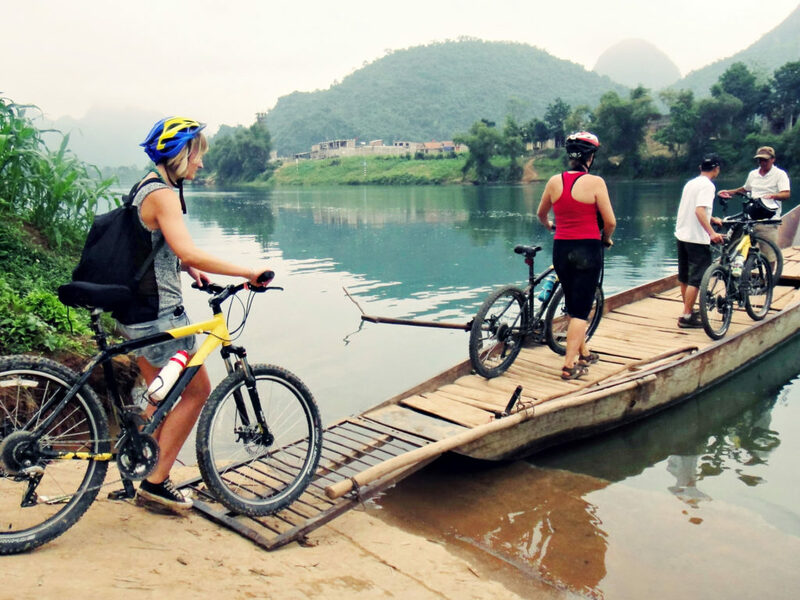 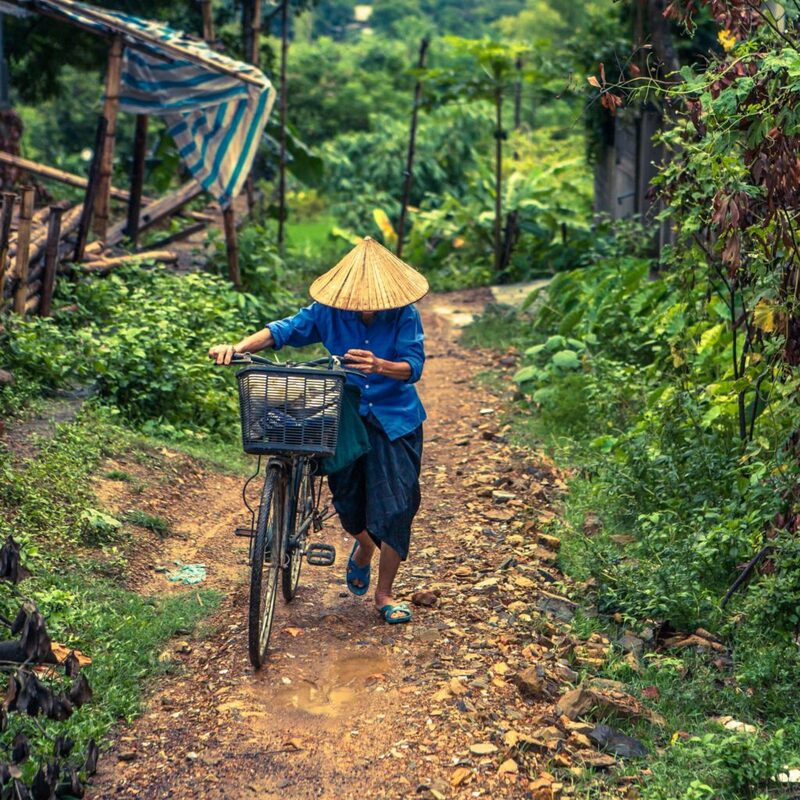 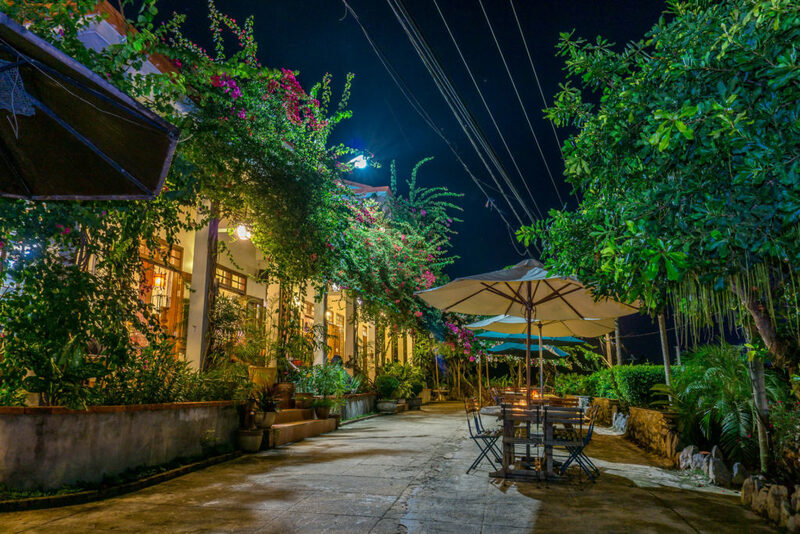 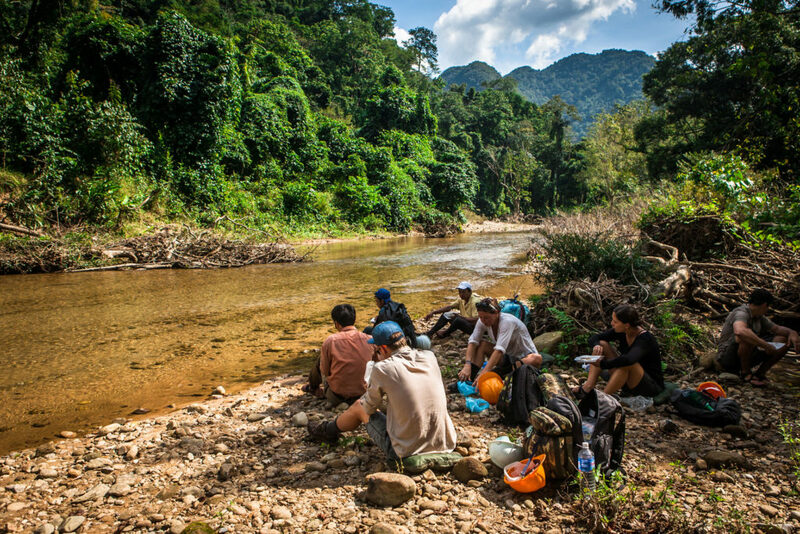 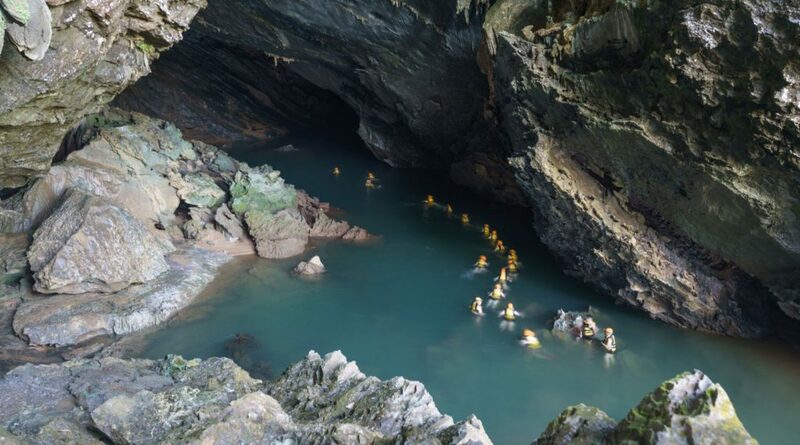 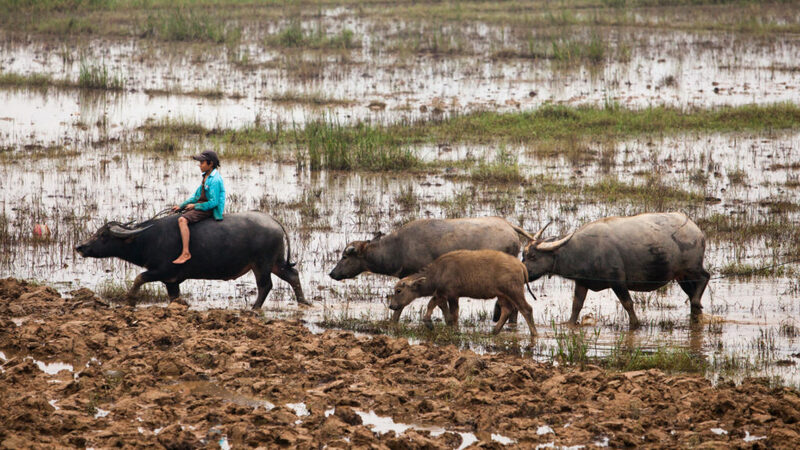 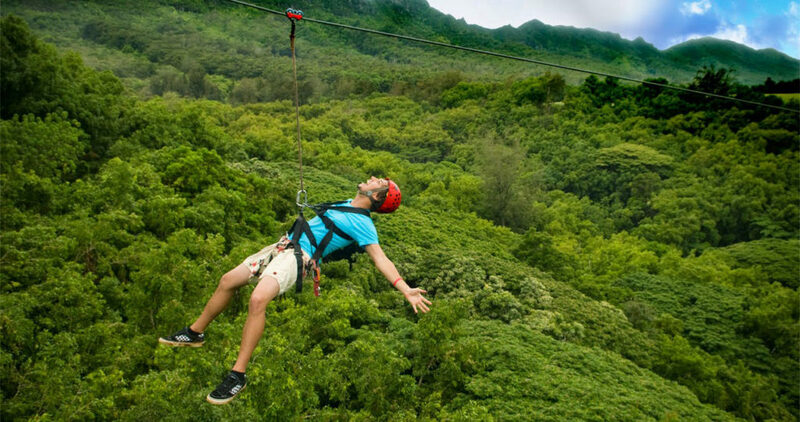 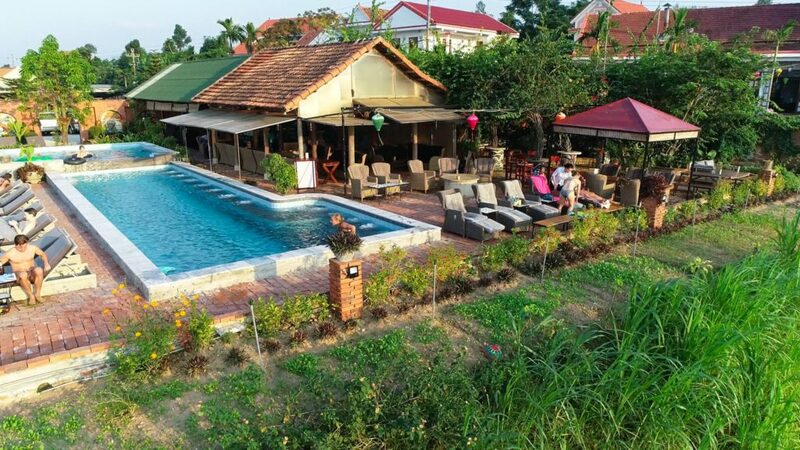 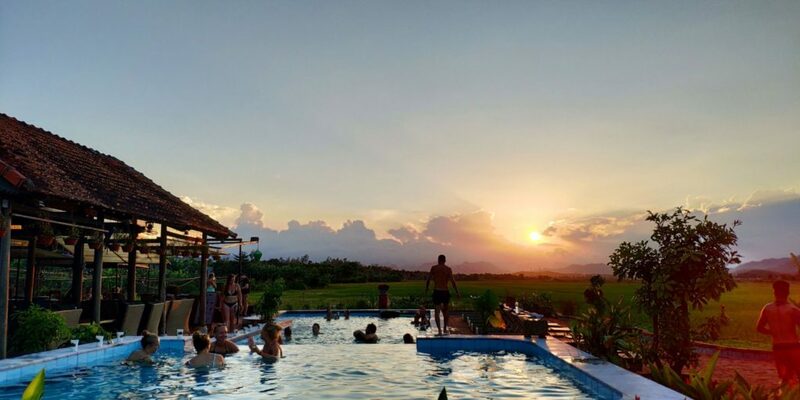 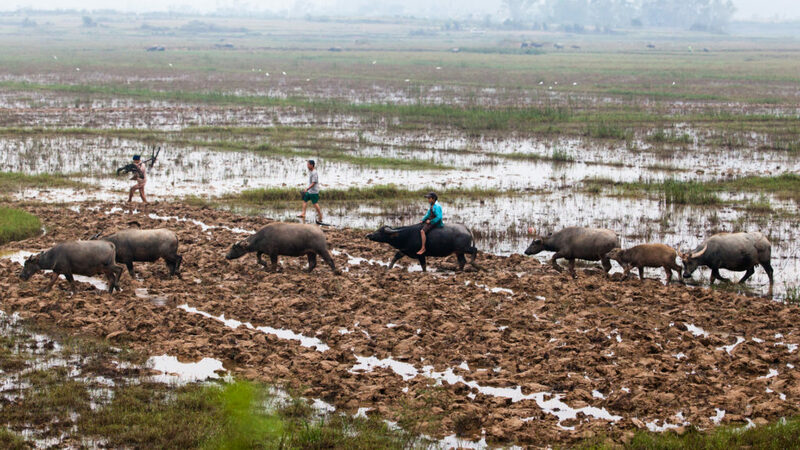 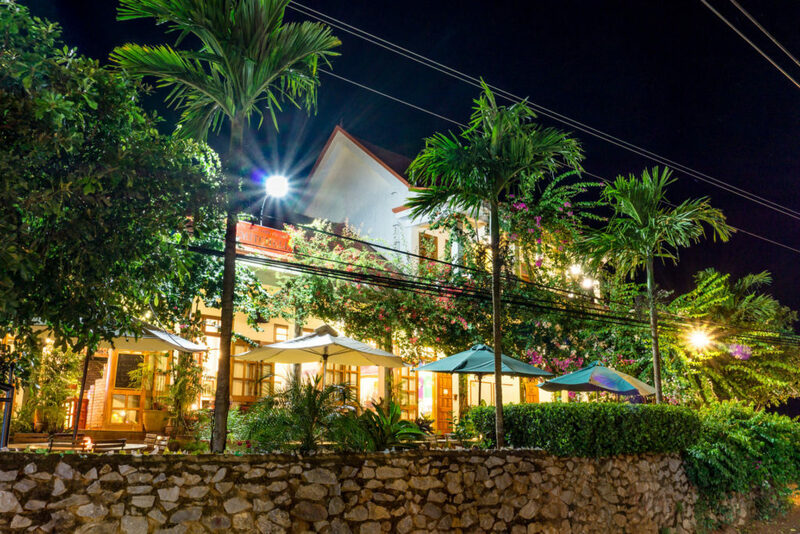 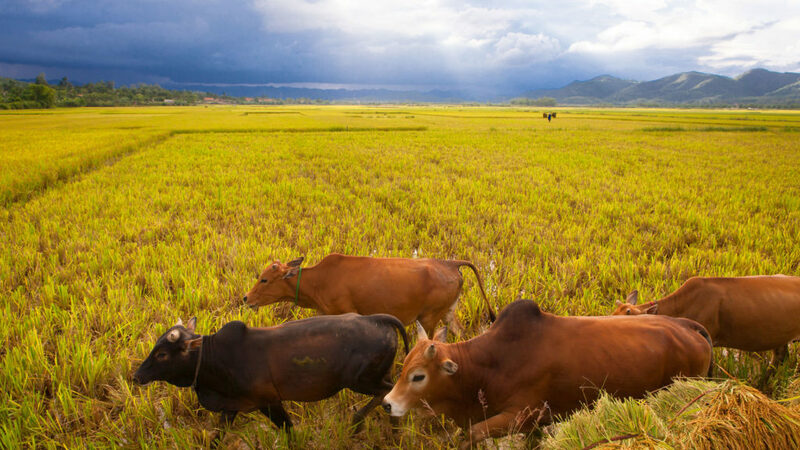 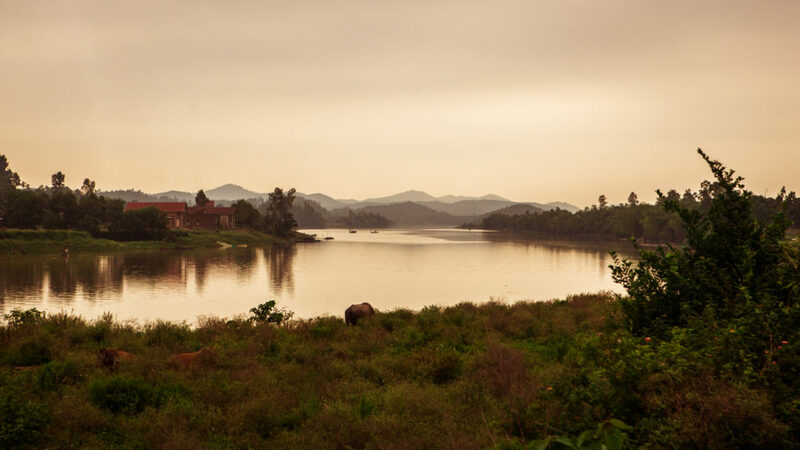 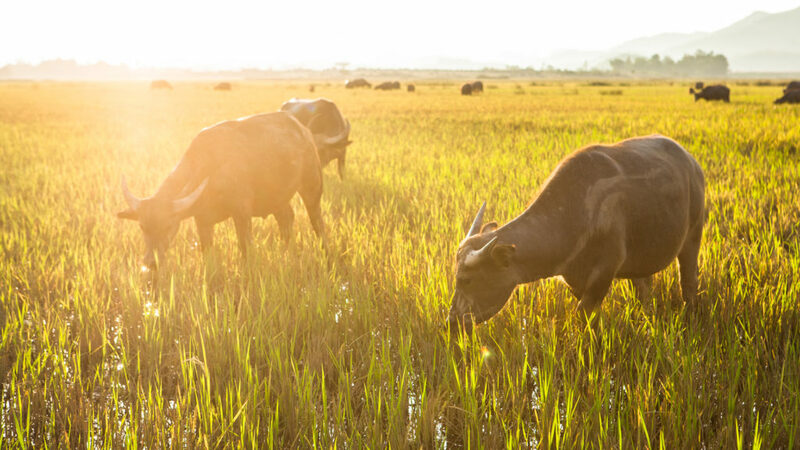 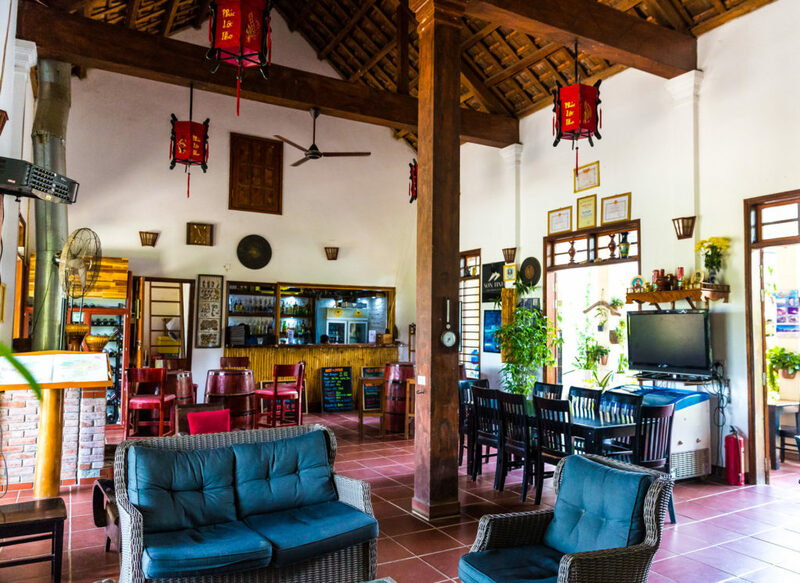 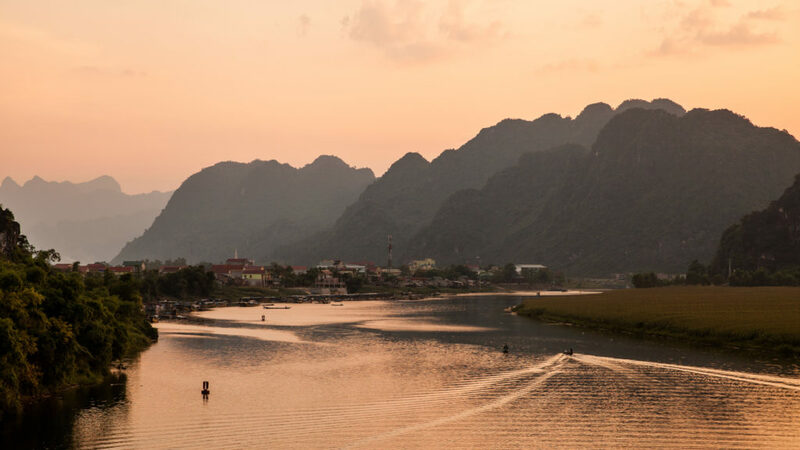 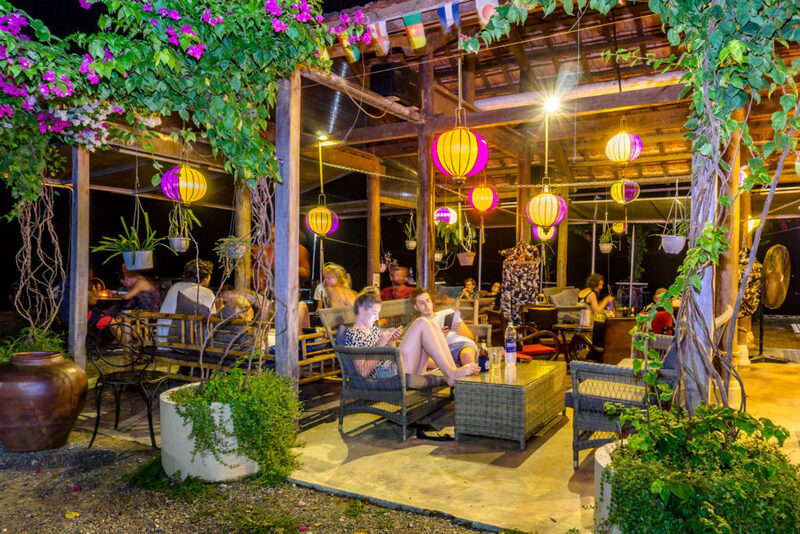 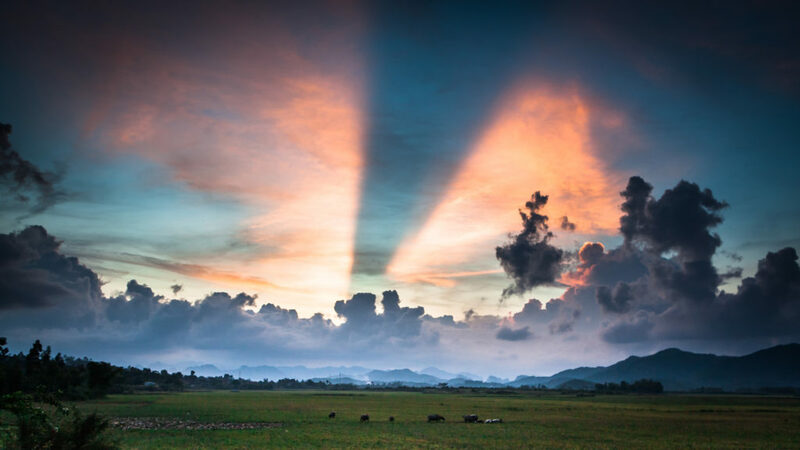 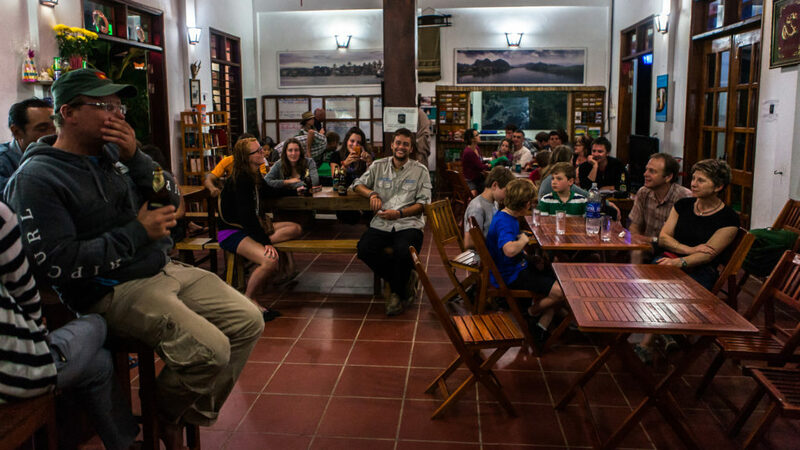 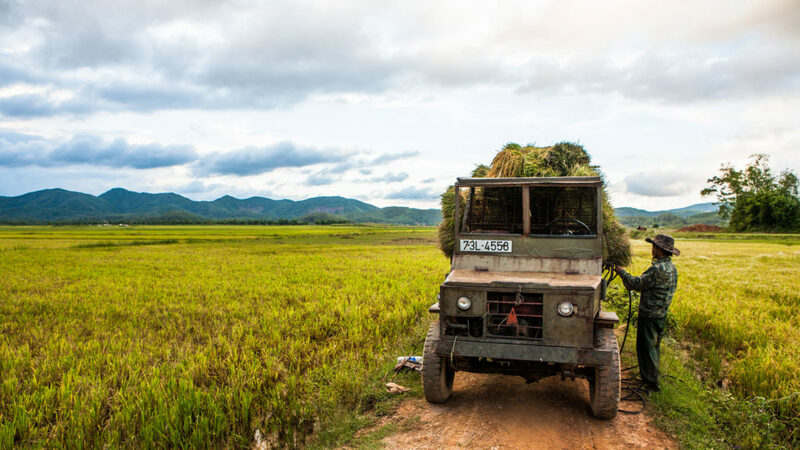 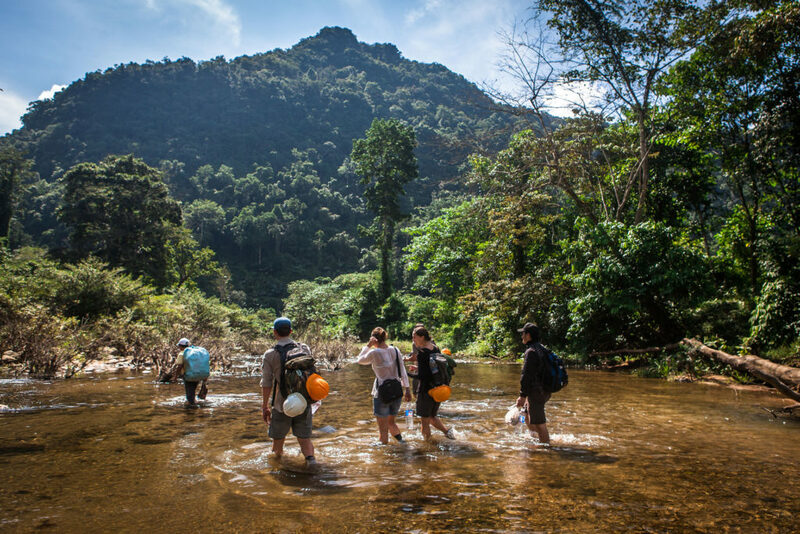 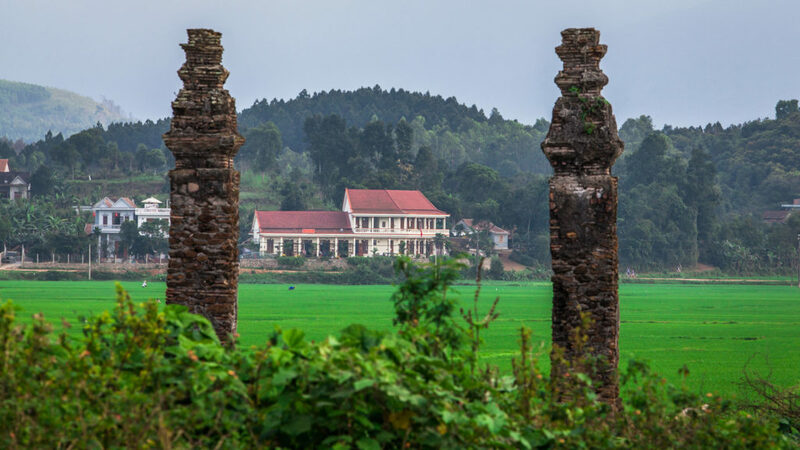 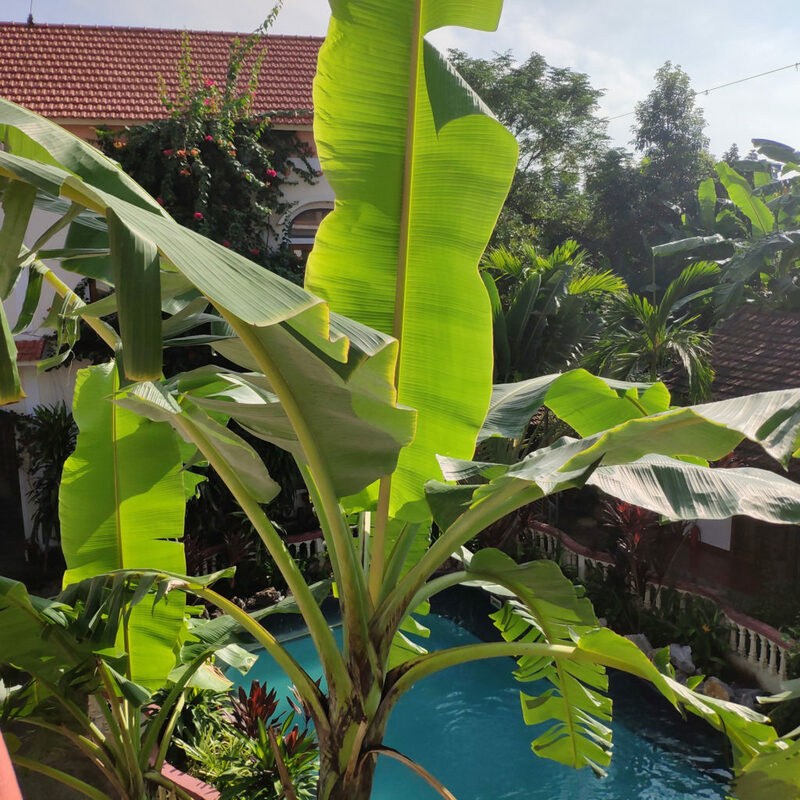 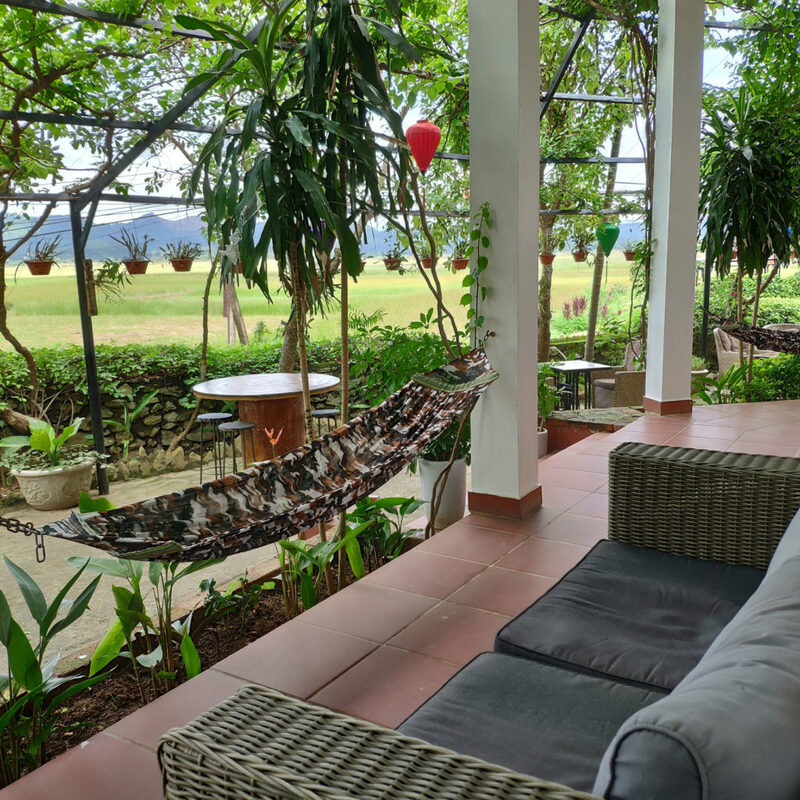 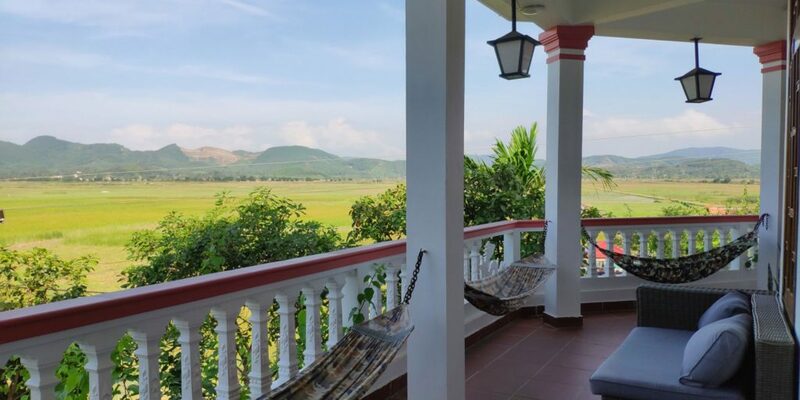 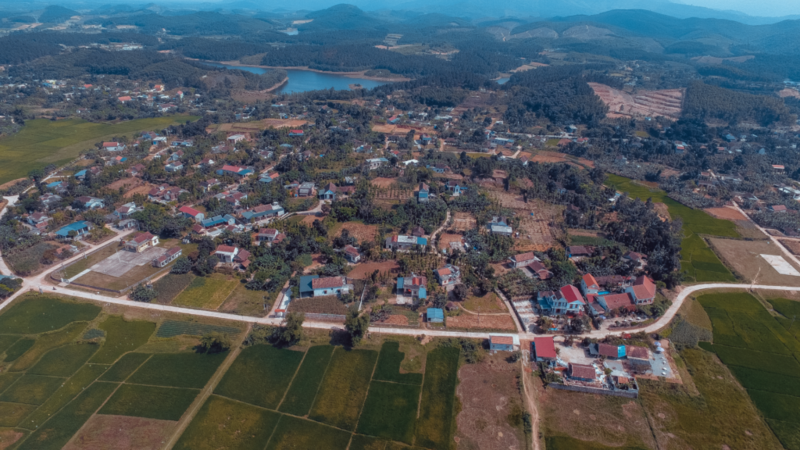 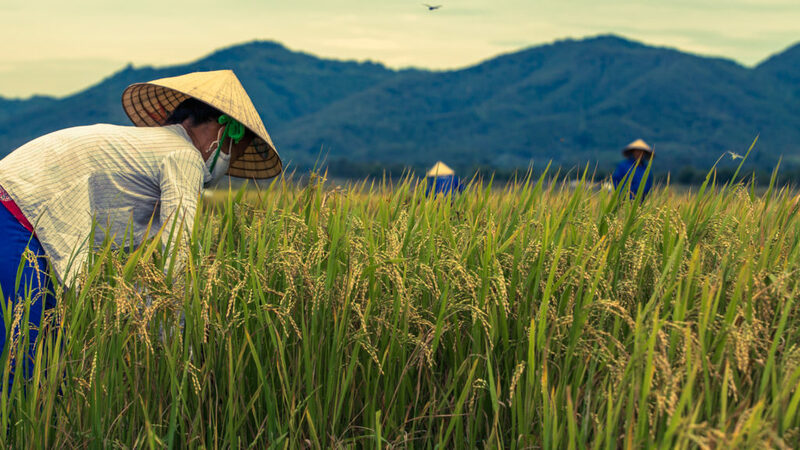 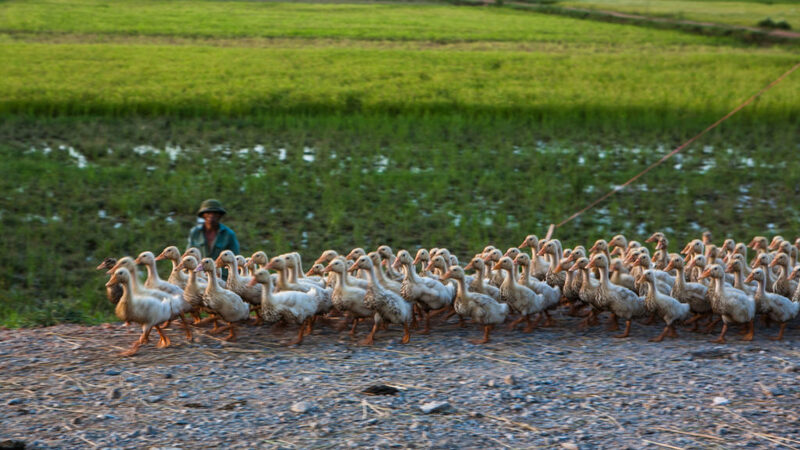 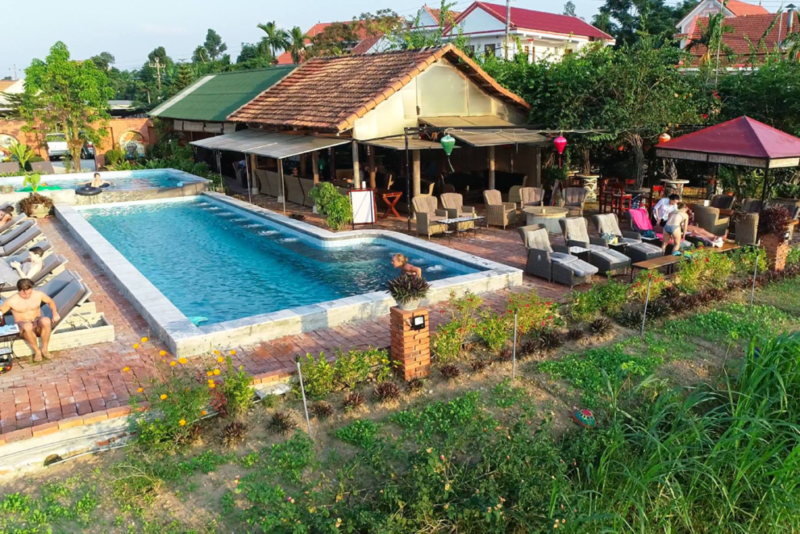 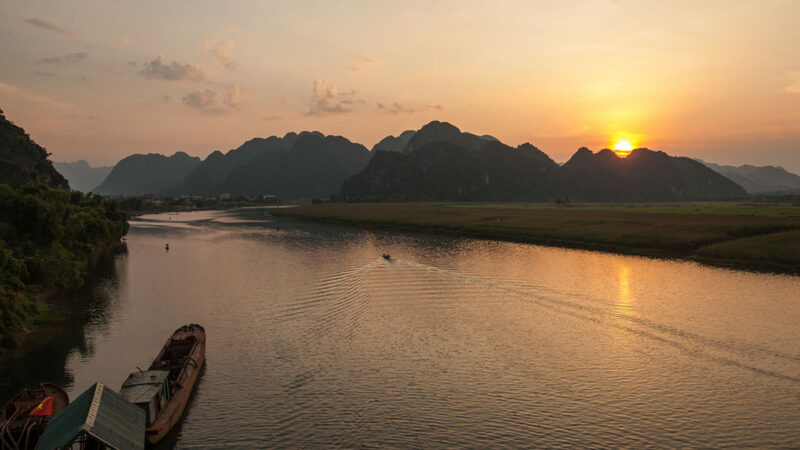 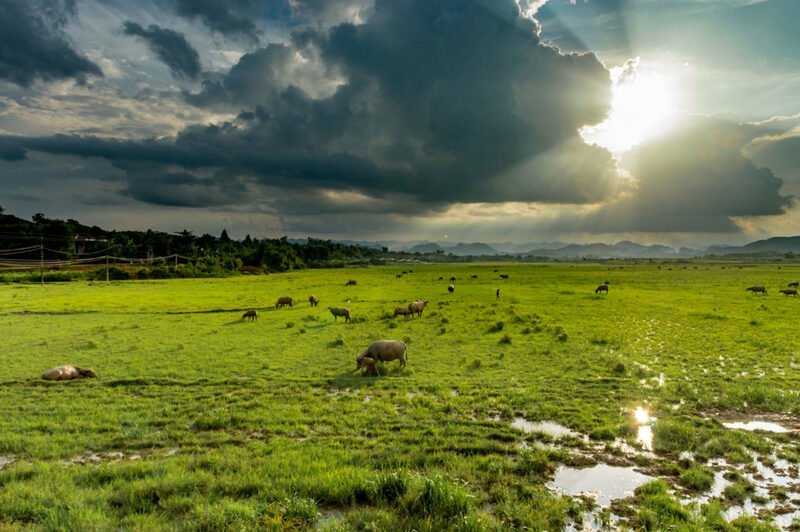 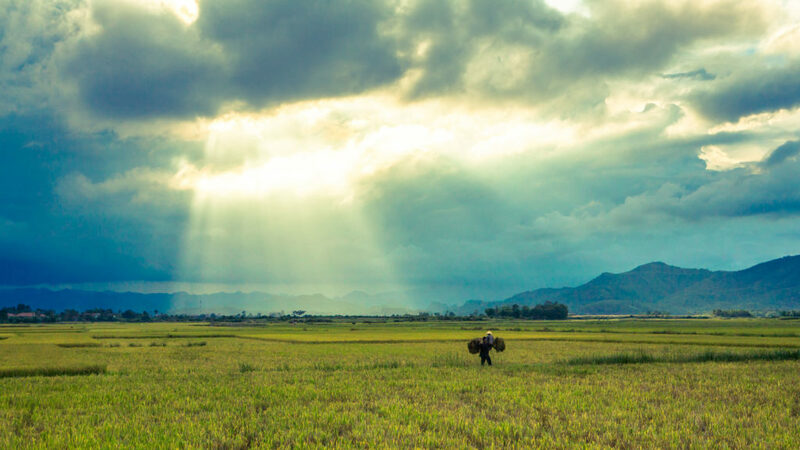 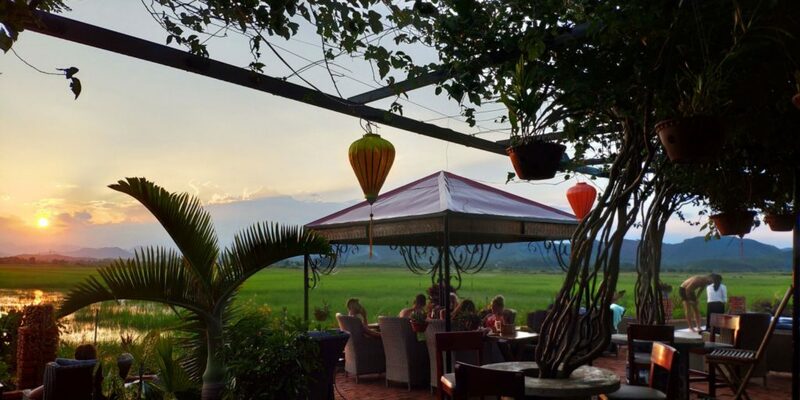 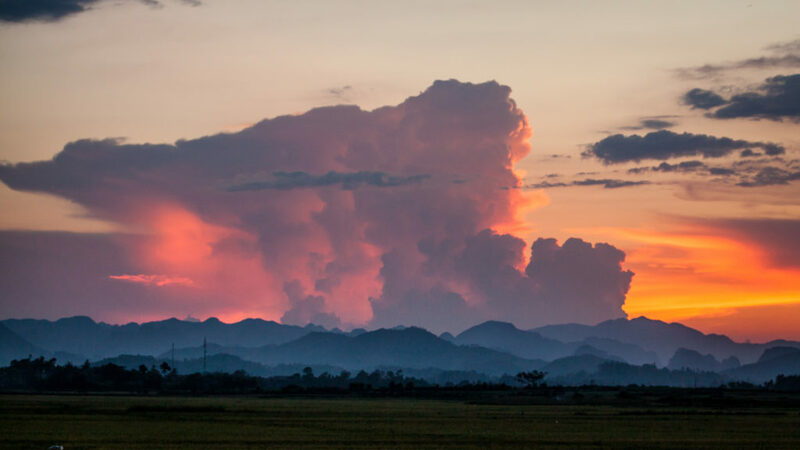 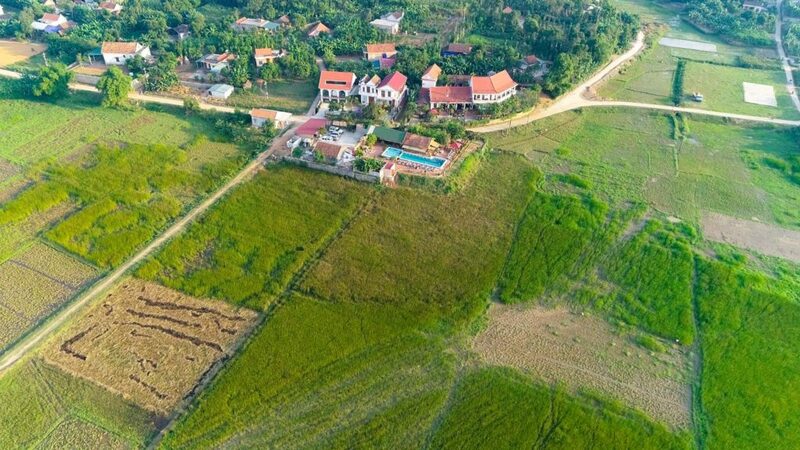 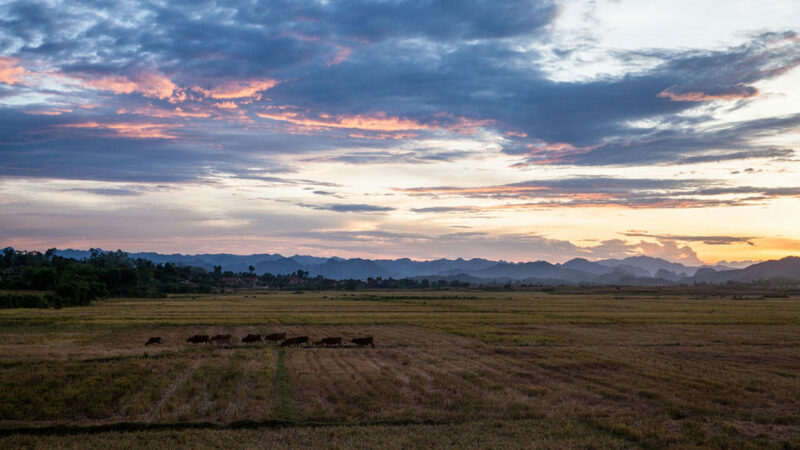 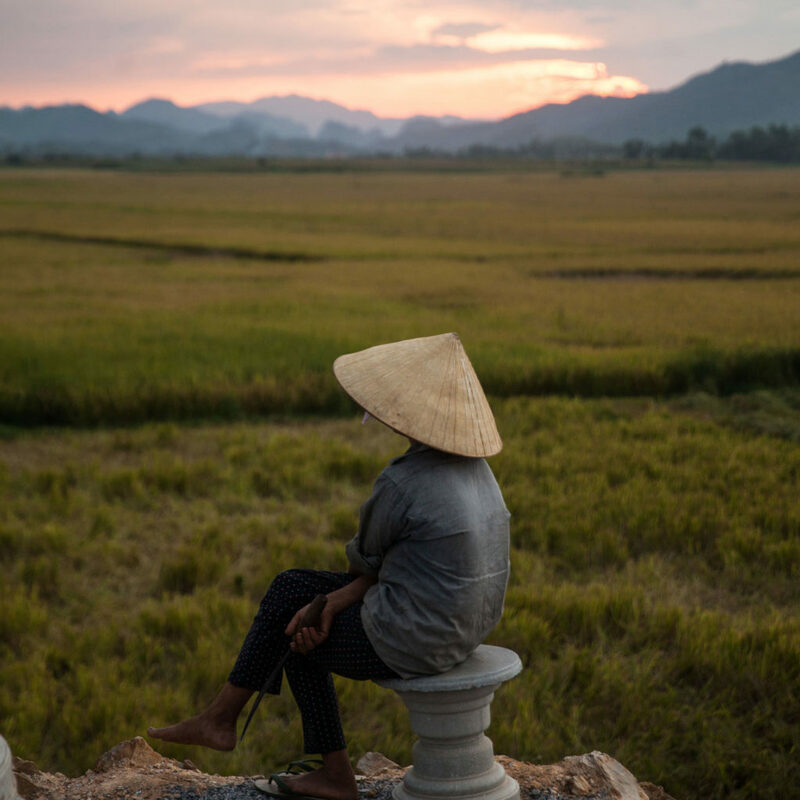 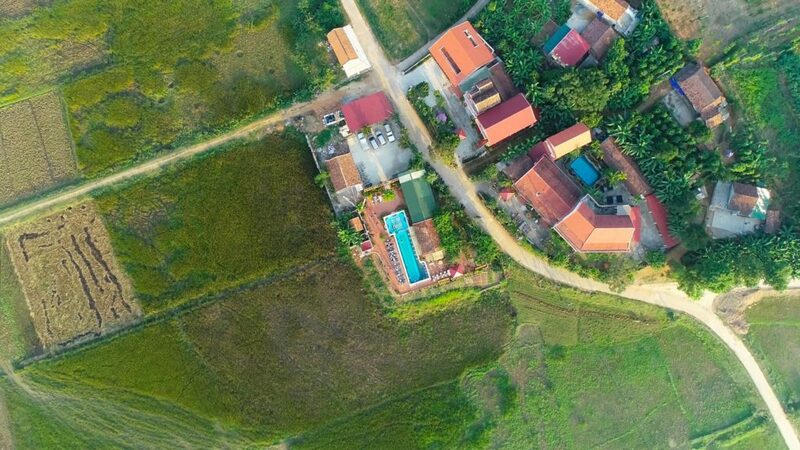 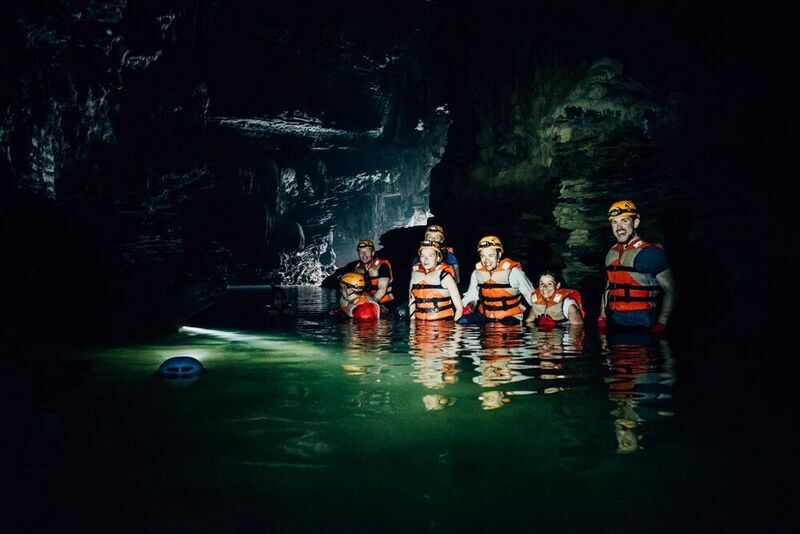 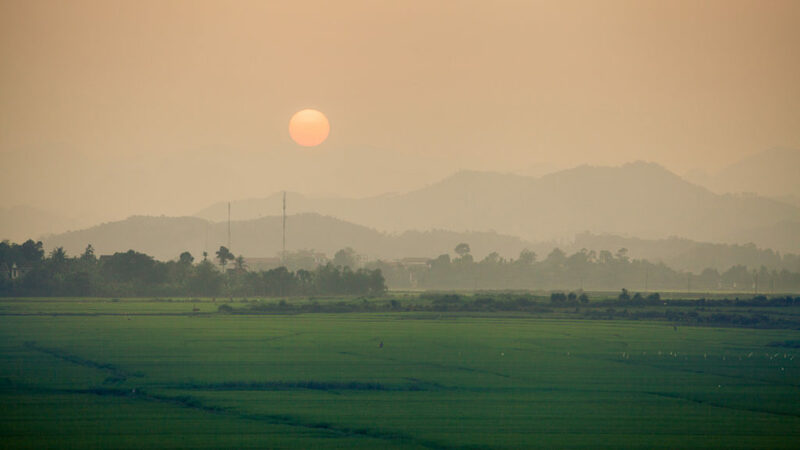 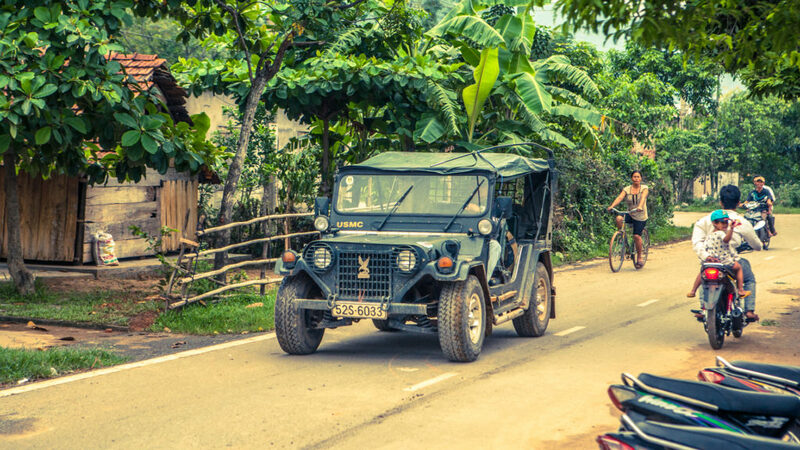 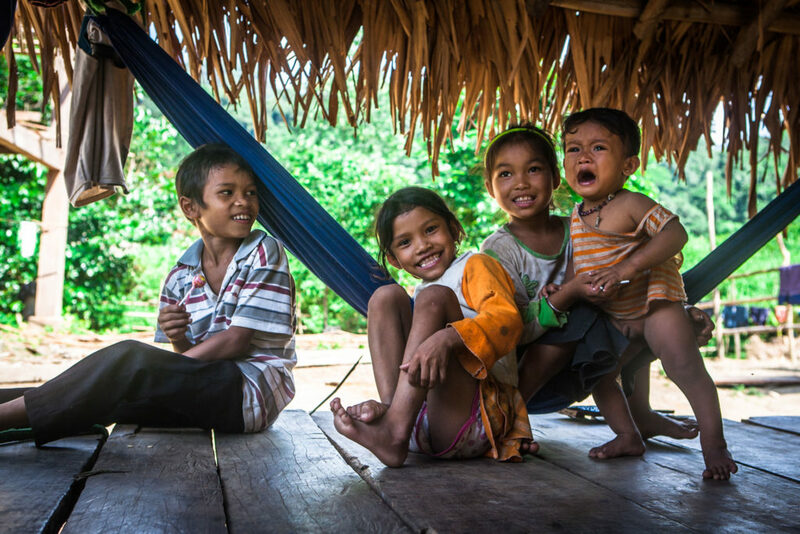 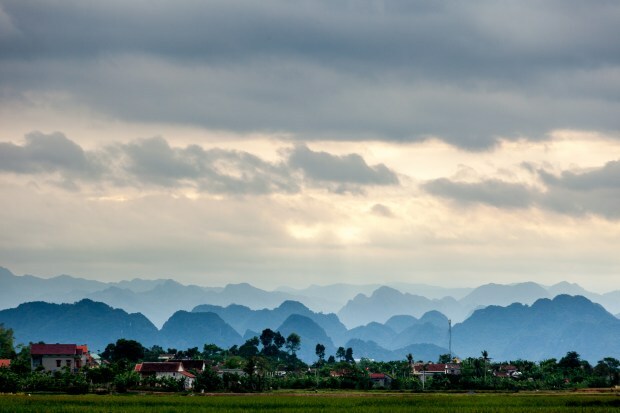 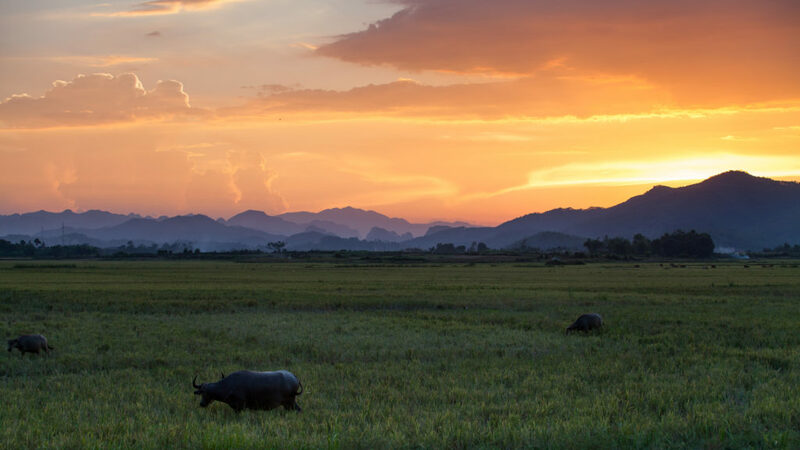 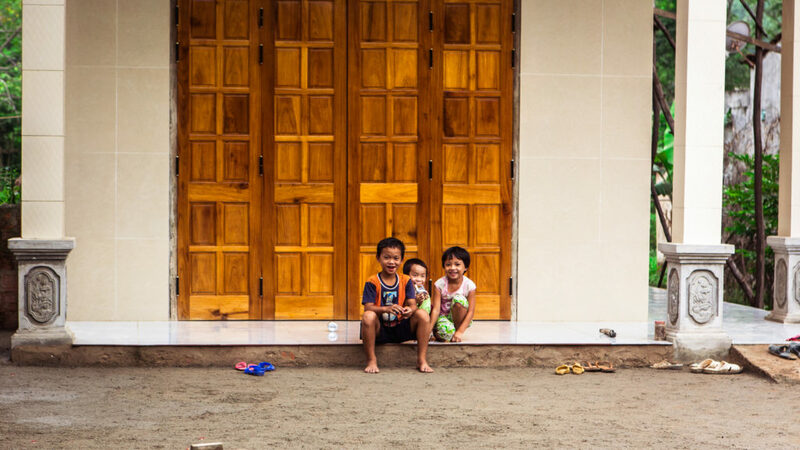 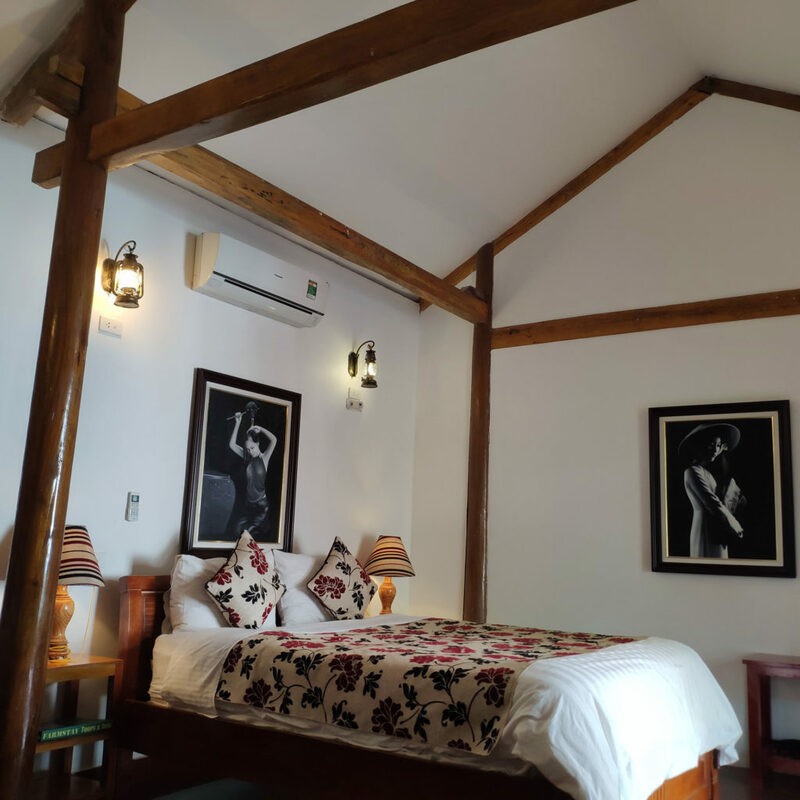 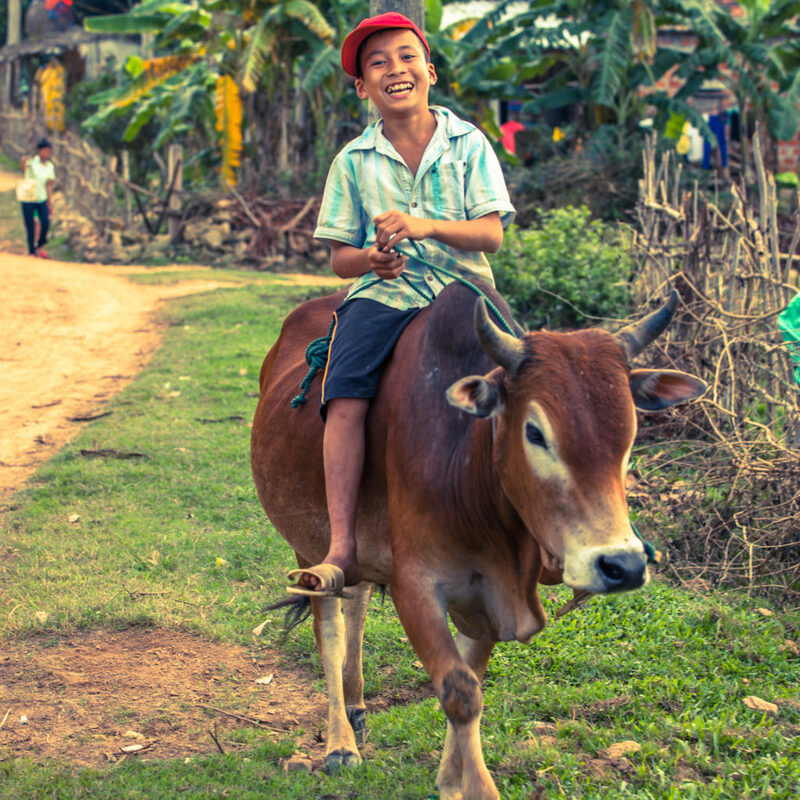 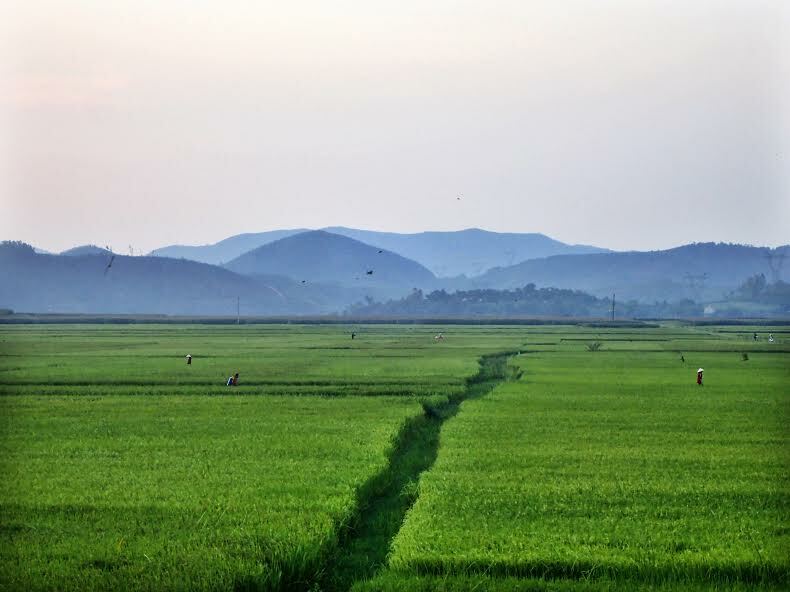 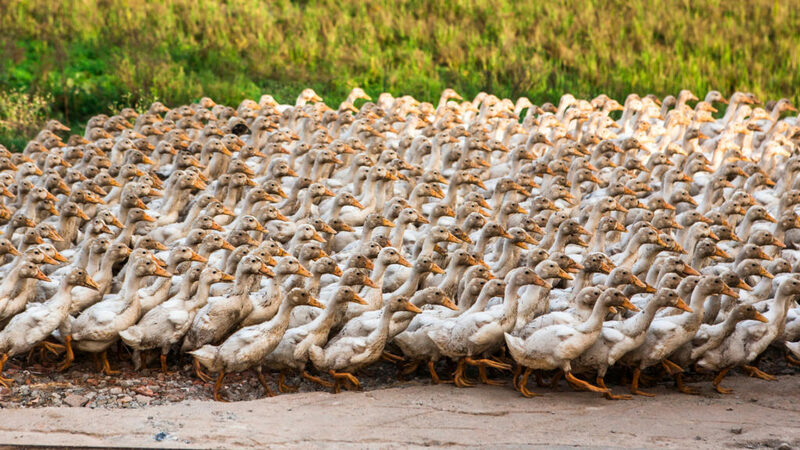 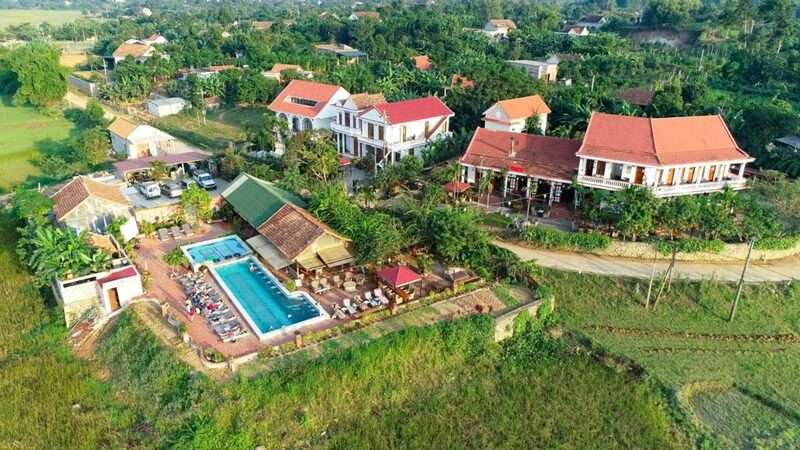 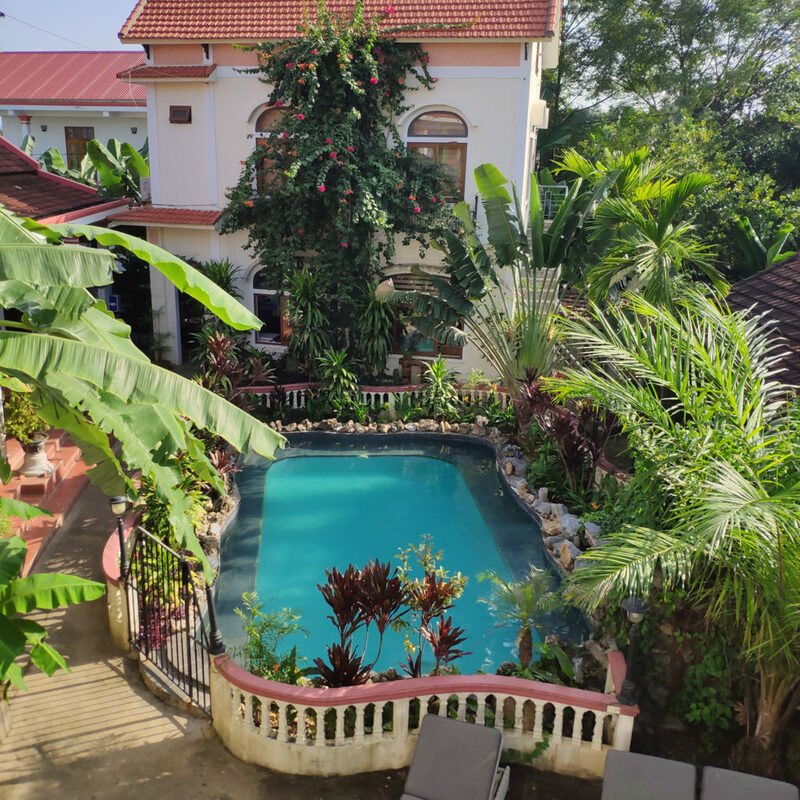 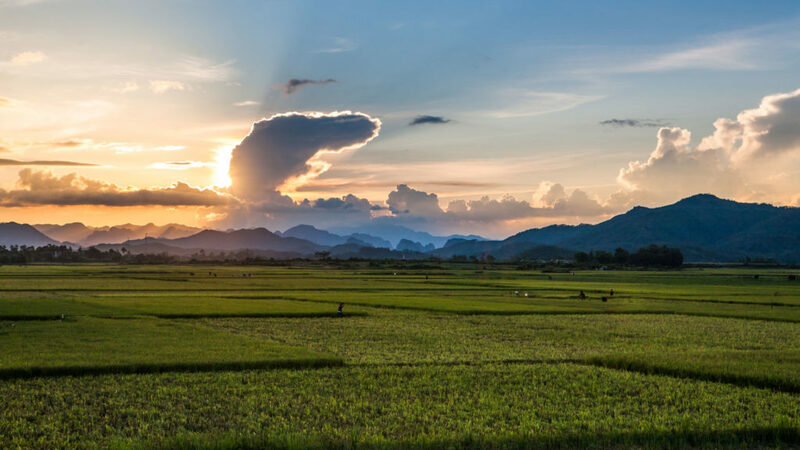 Staying at Phong Nha Farmstay provides a unique opportunity. 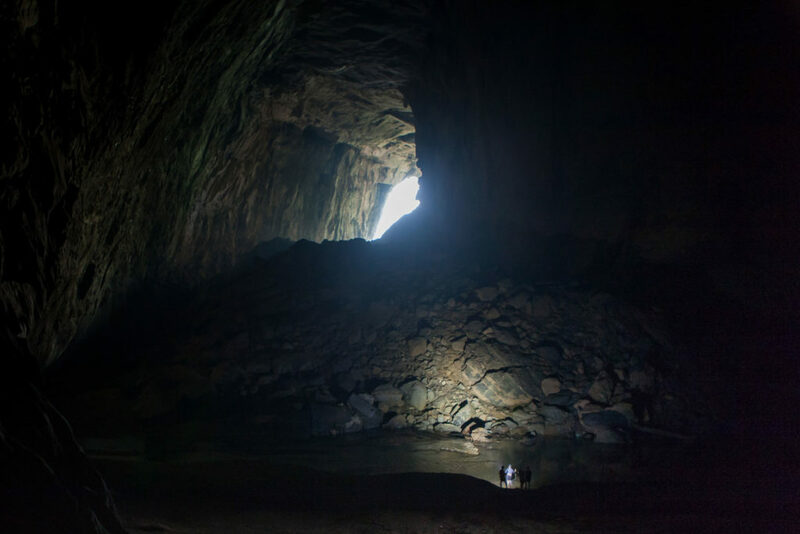 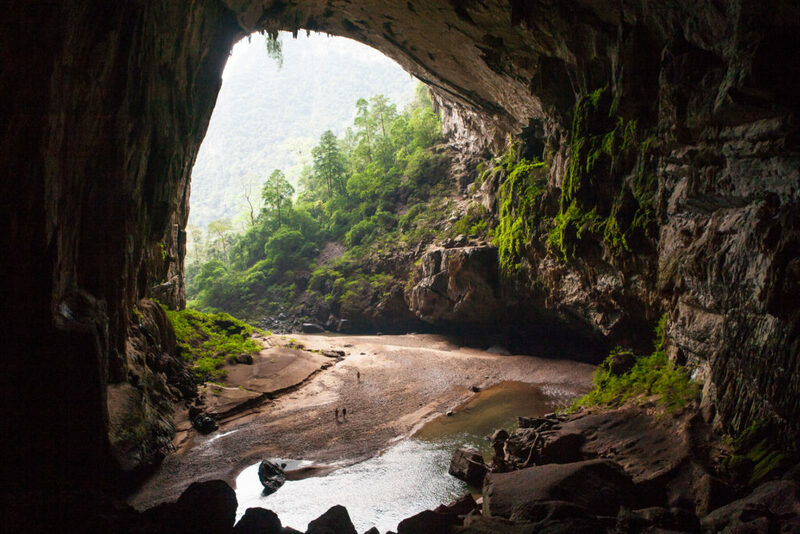 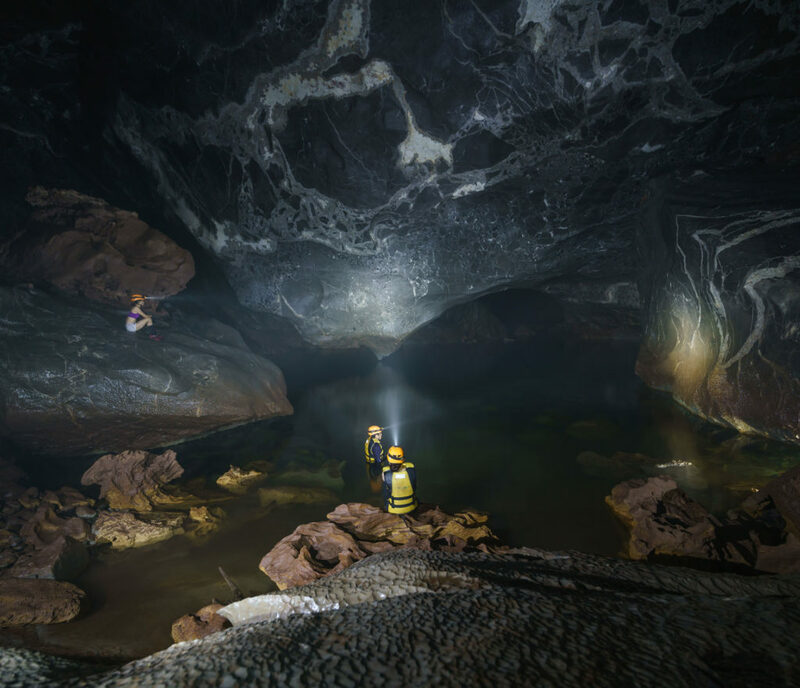 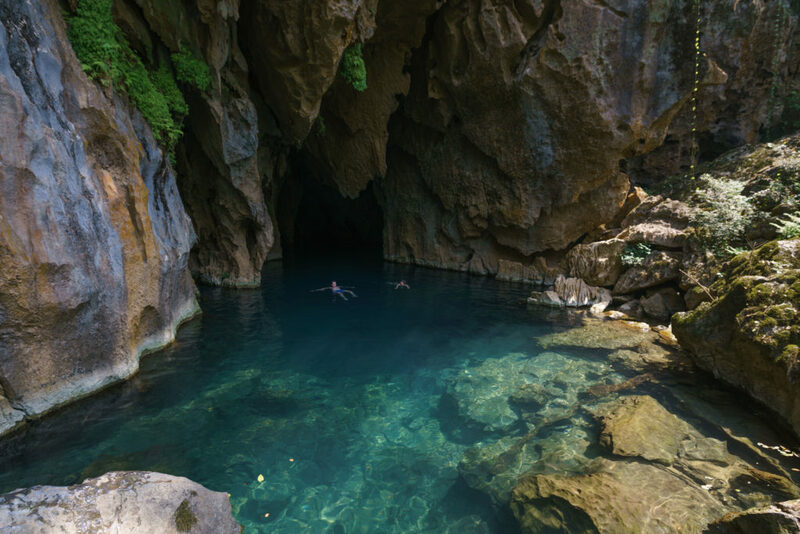 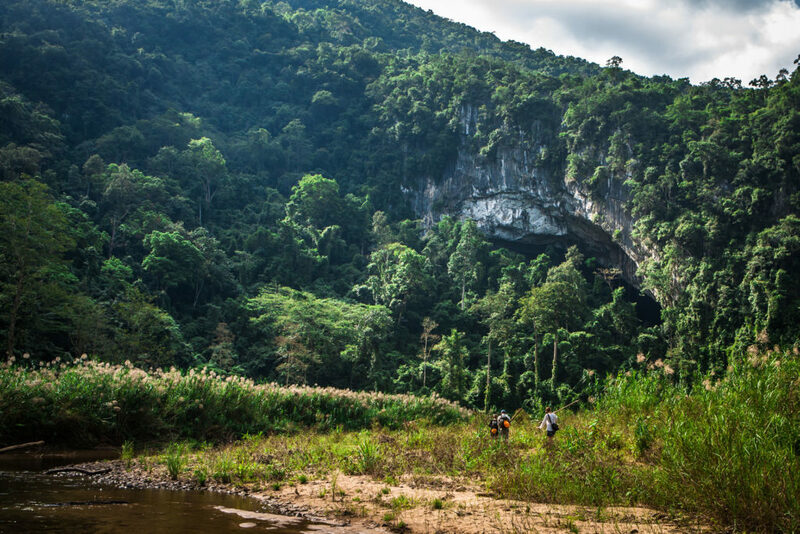 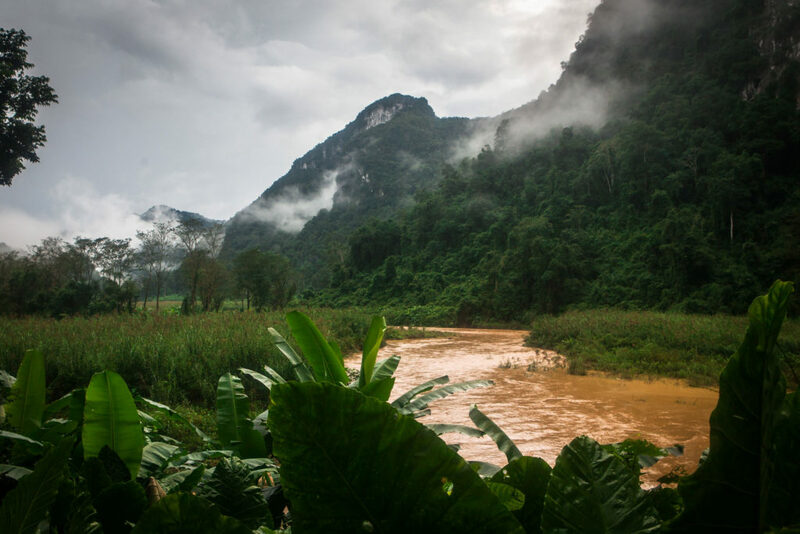 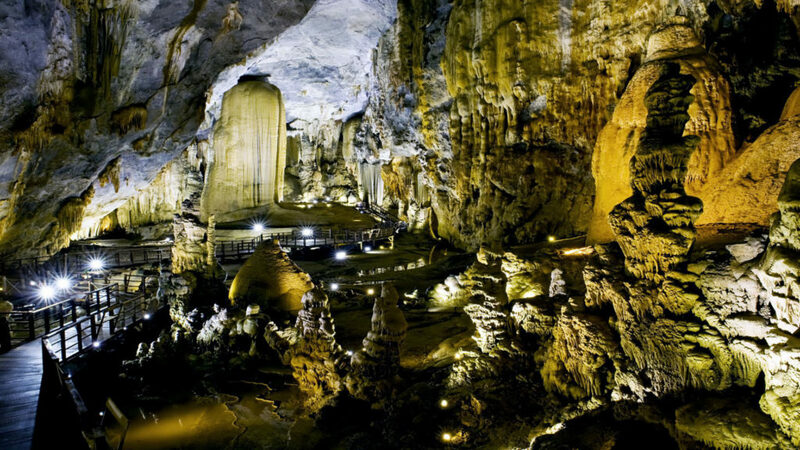 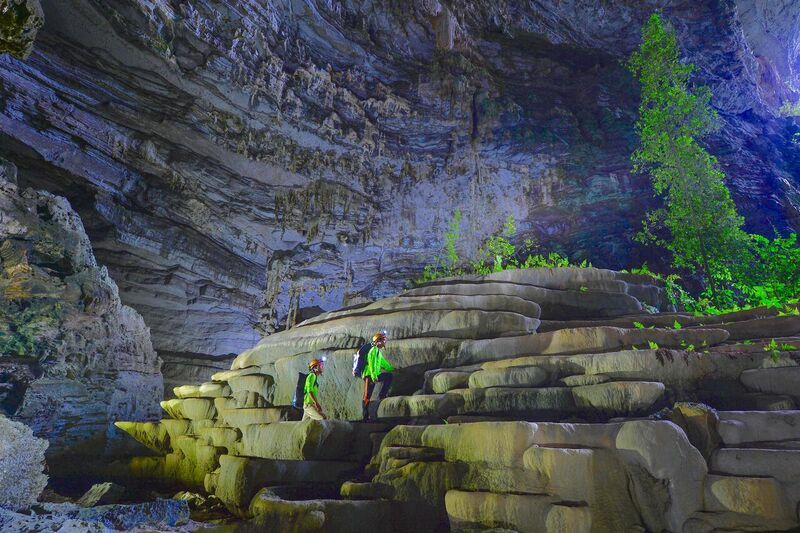 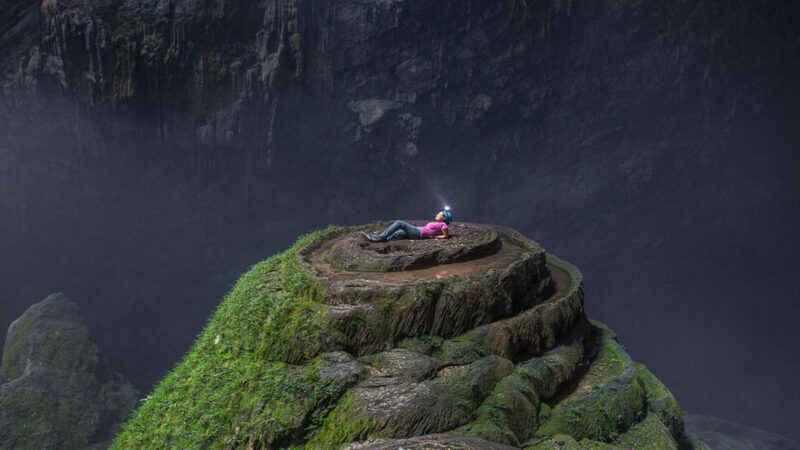 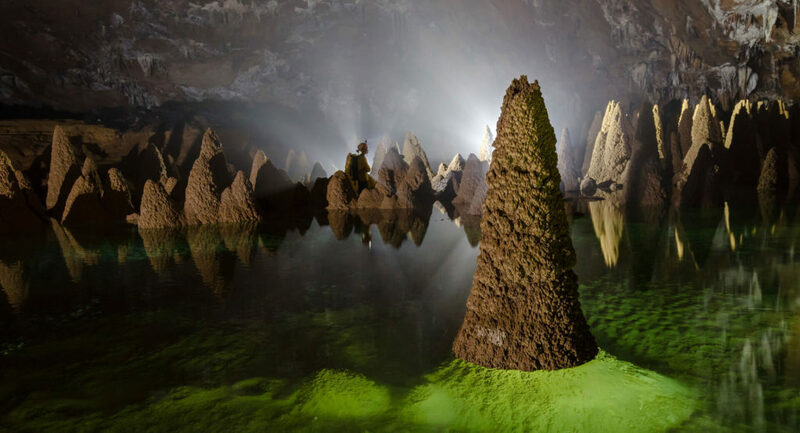 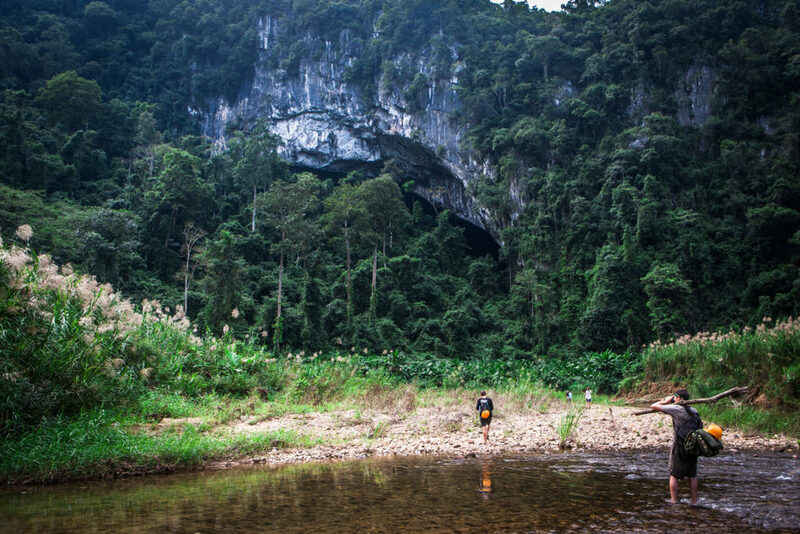 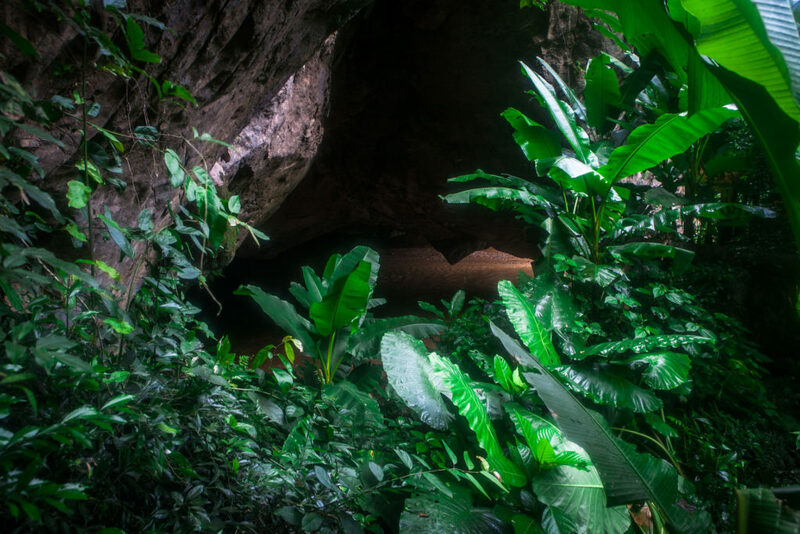 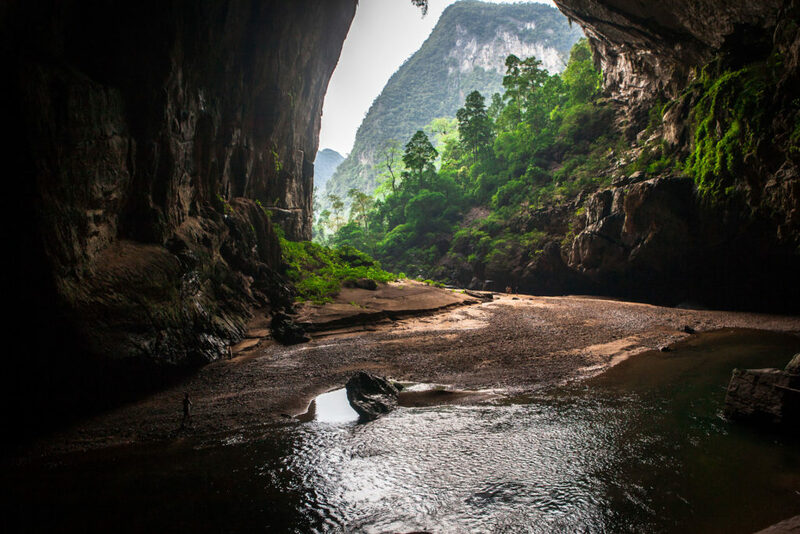 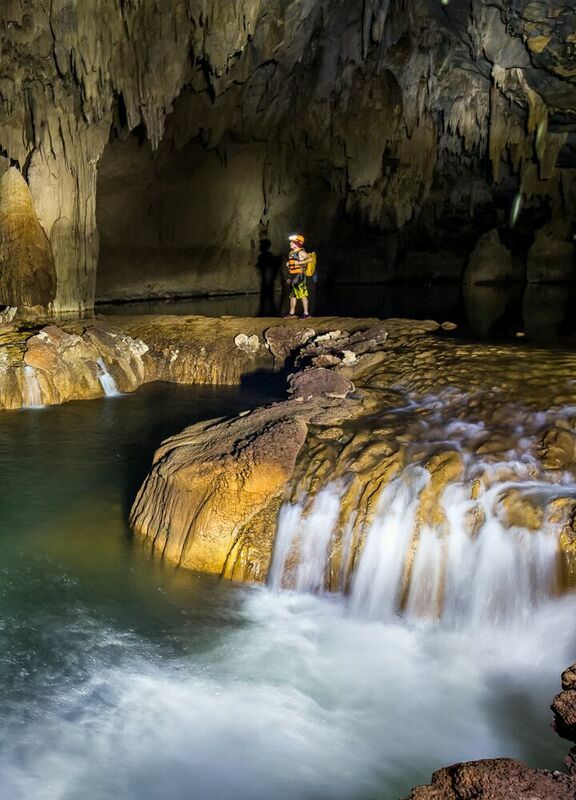 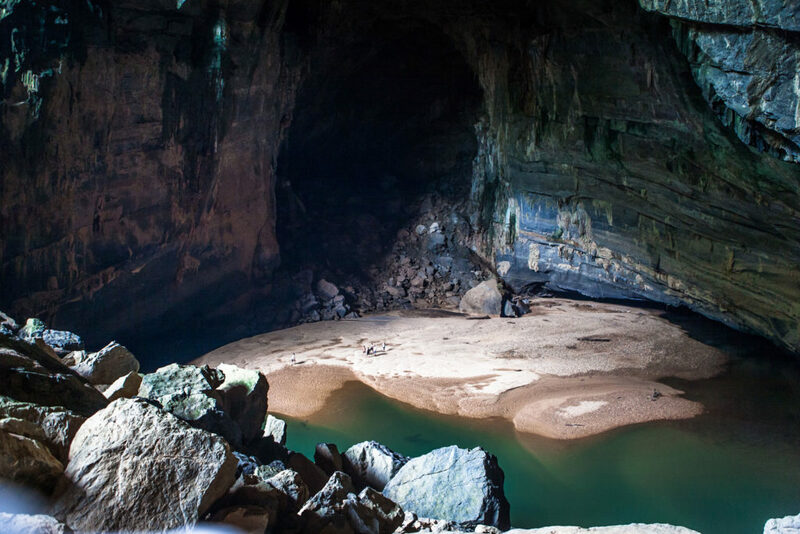 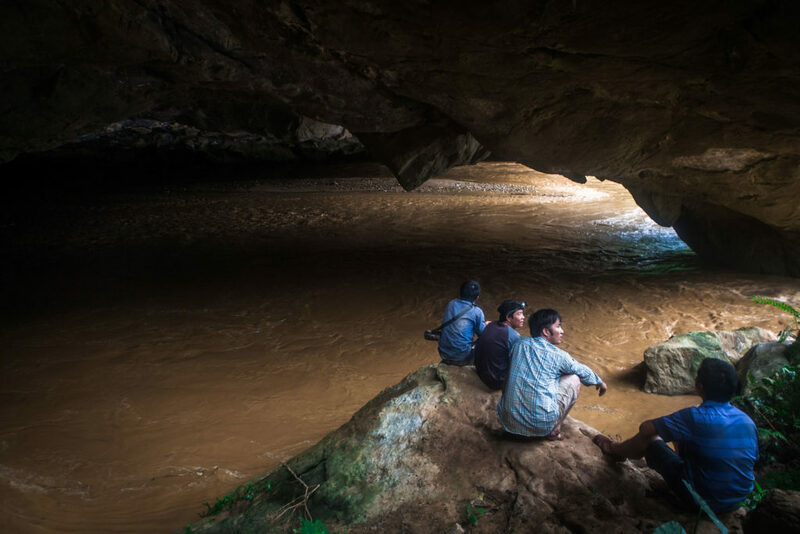 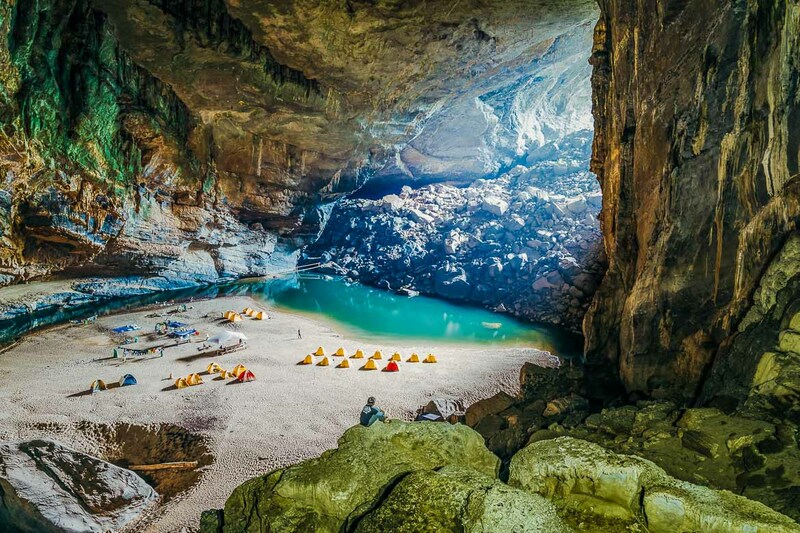 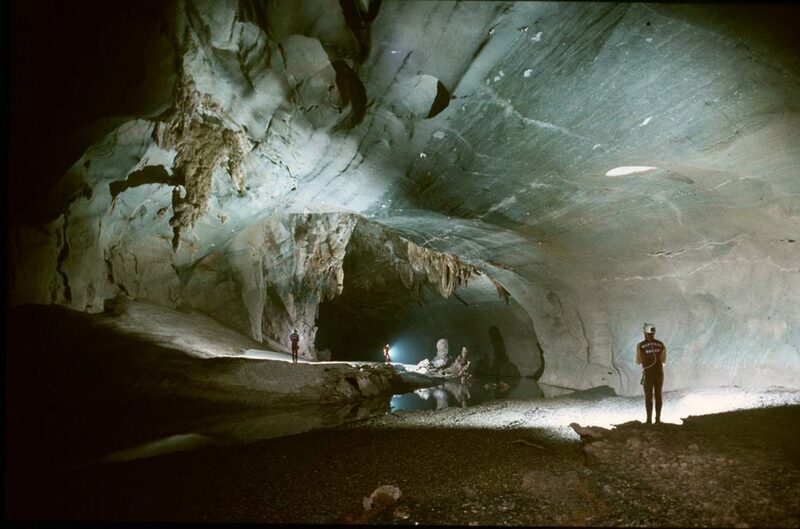 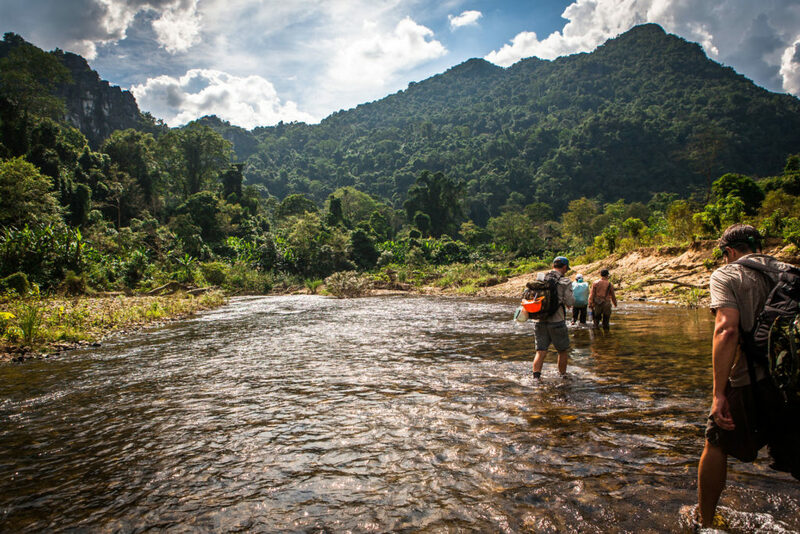 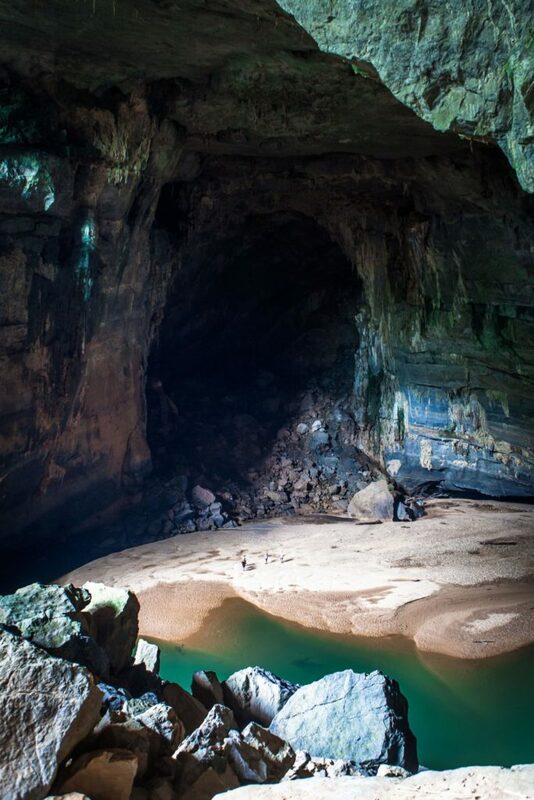 To capture in photography, both the essence of rural Indochina and the unique beauty of the world renowned caves and jungle of the UNESCO World Heritage Karst Mountains, that make Phong Nha Ke Bang National Park. 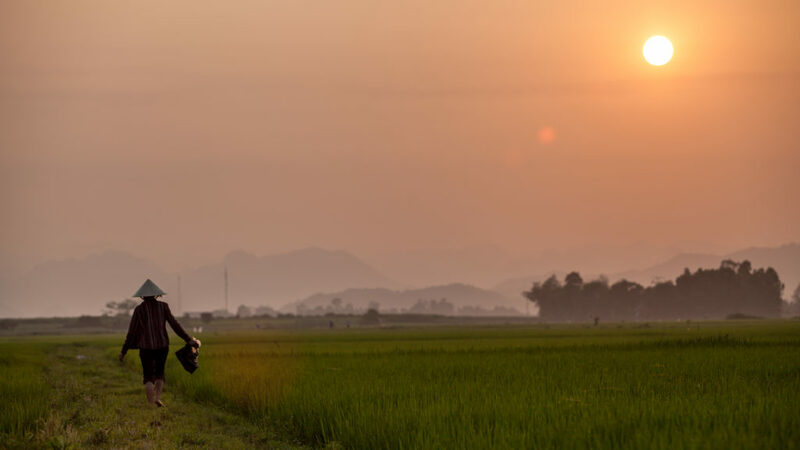 Your opportunity can start each day, at 7am walking out in the front gate. 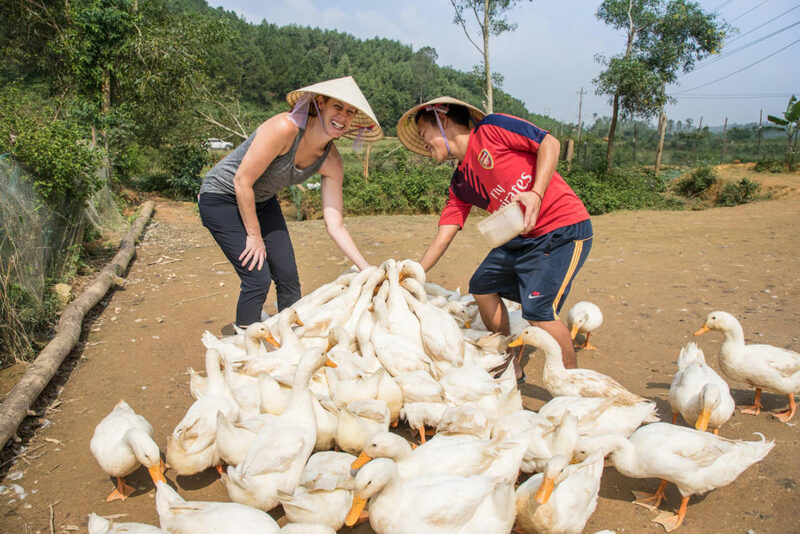 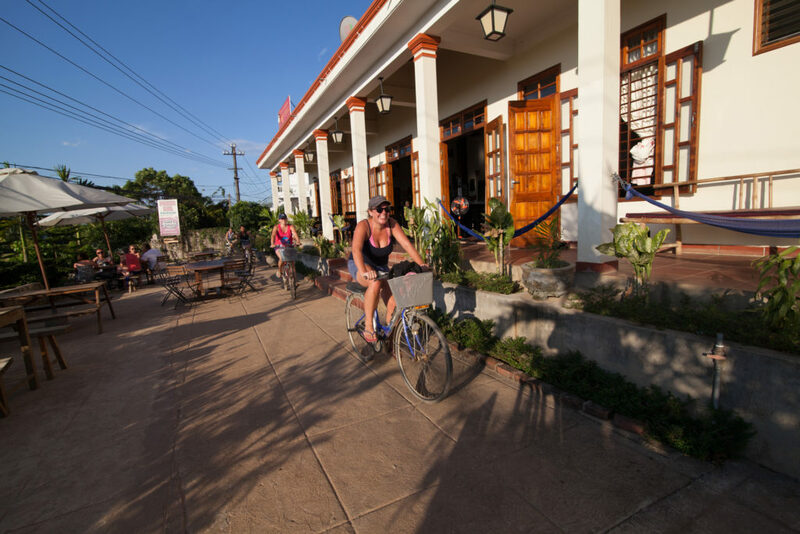 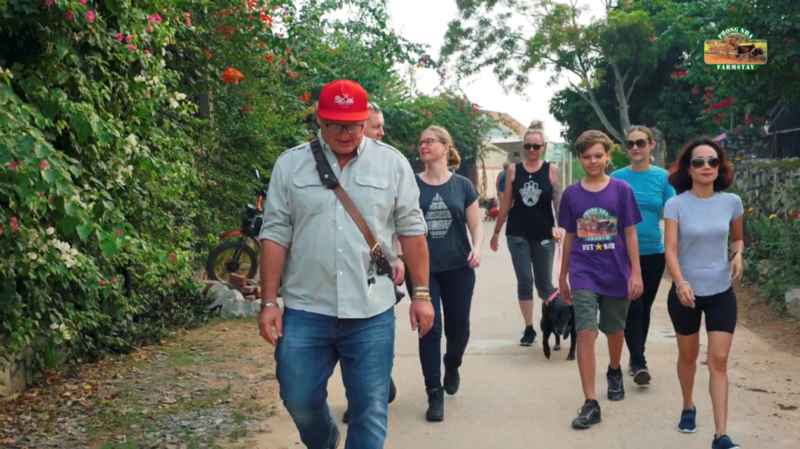 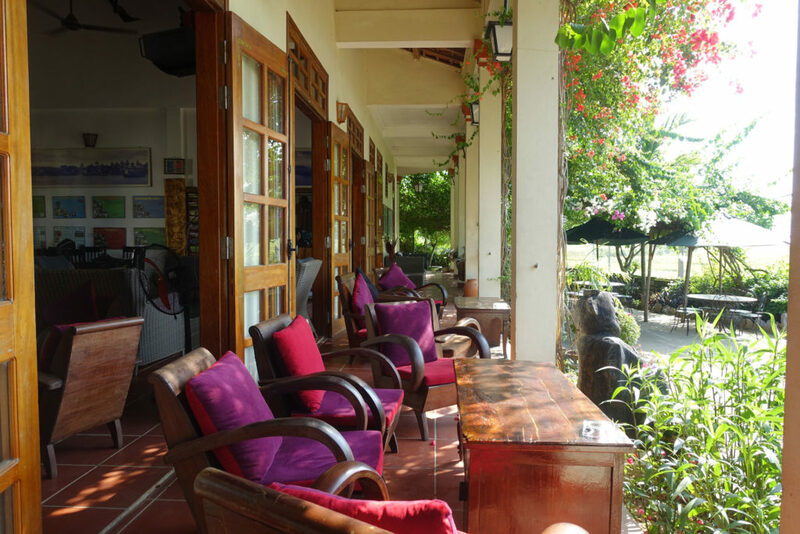 “Walk and talk with the owners” is a free daily activity at Farmstay Village. 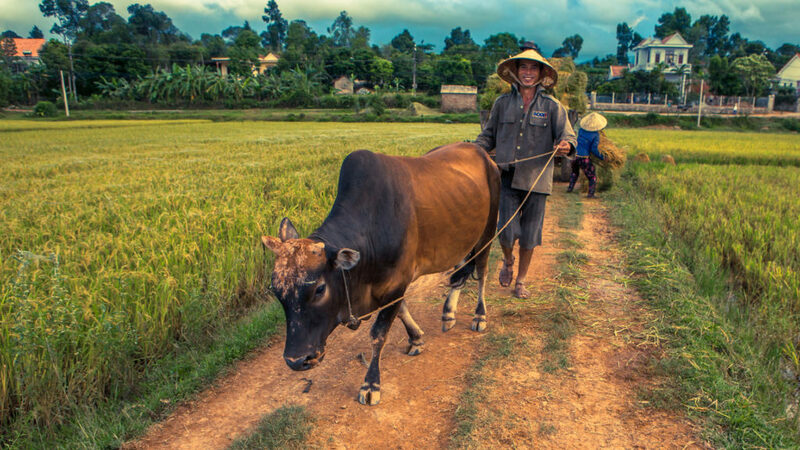 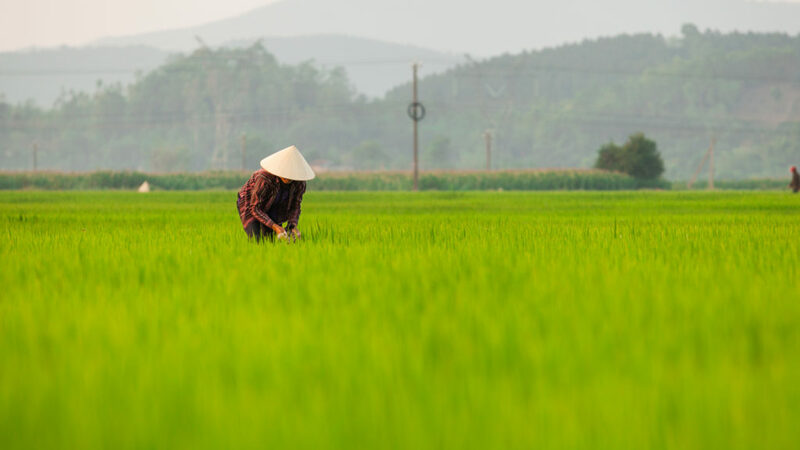 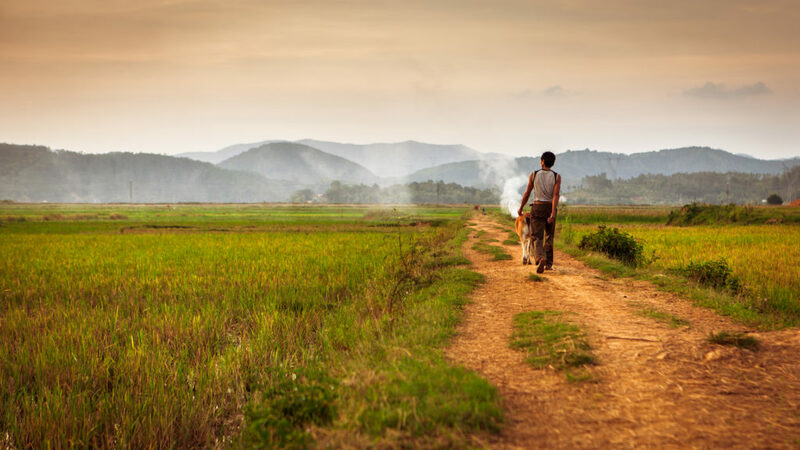 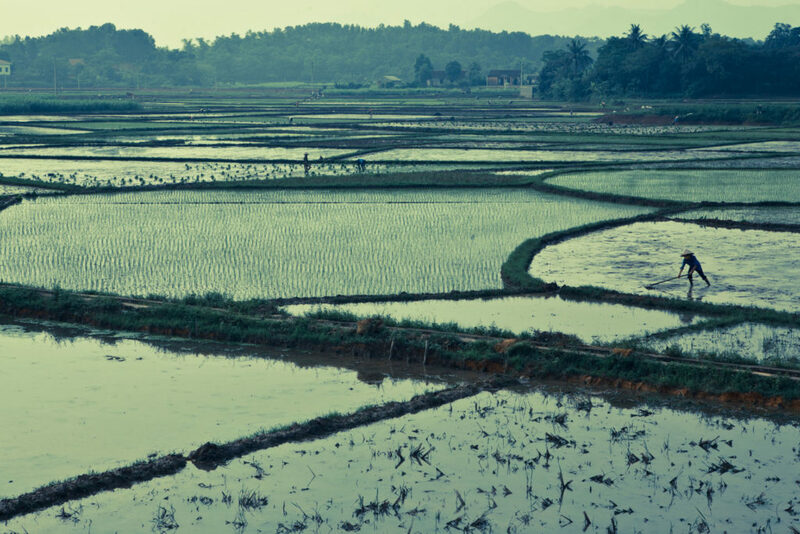 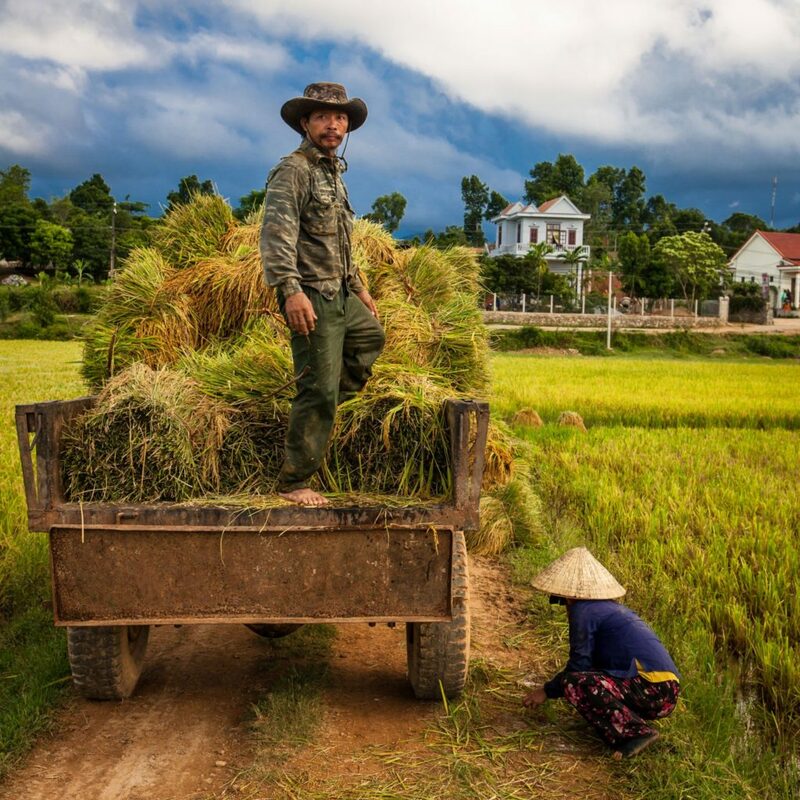 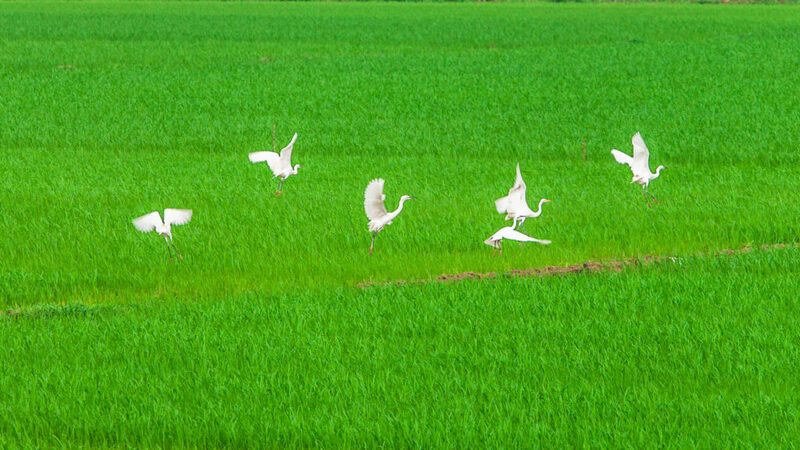 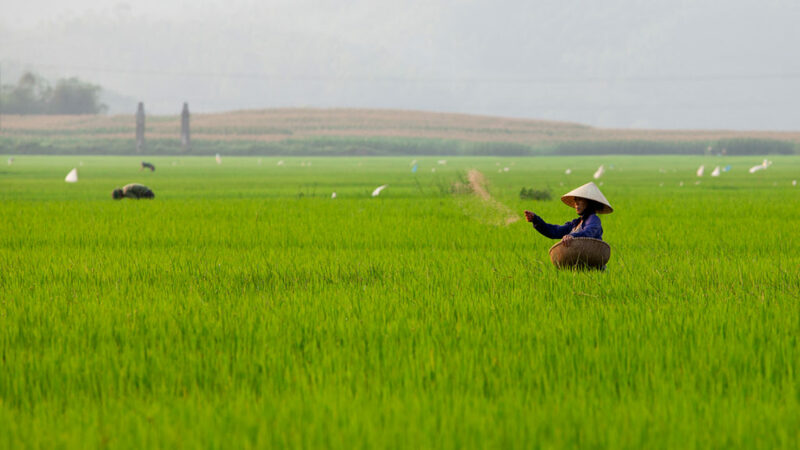 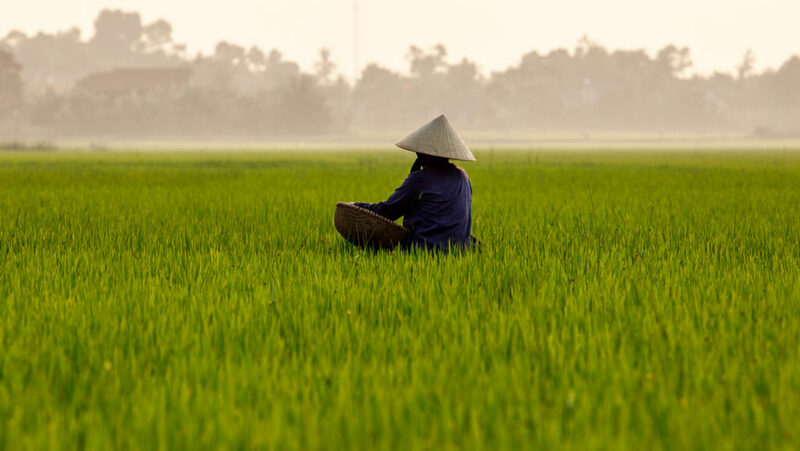 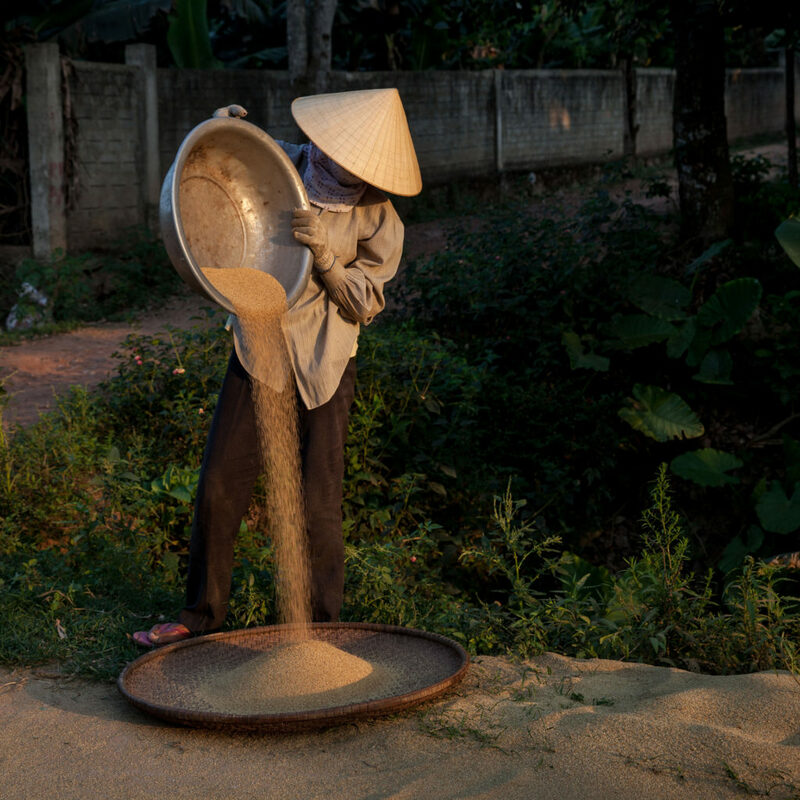 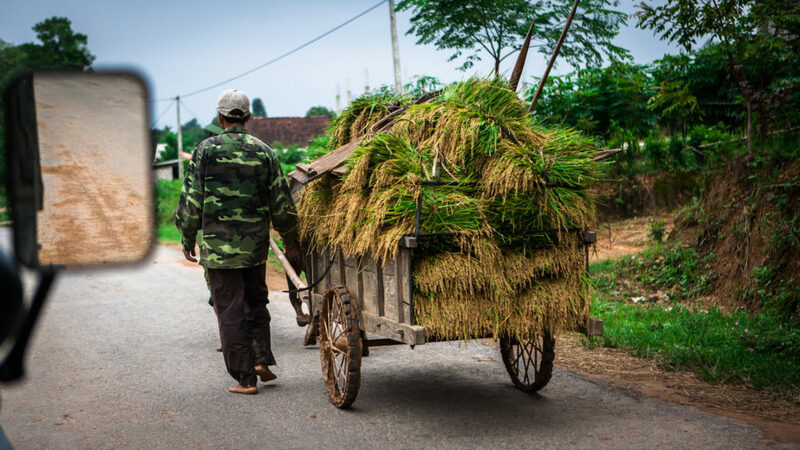 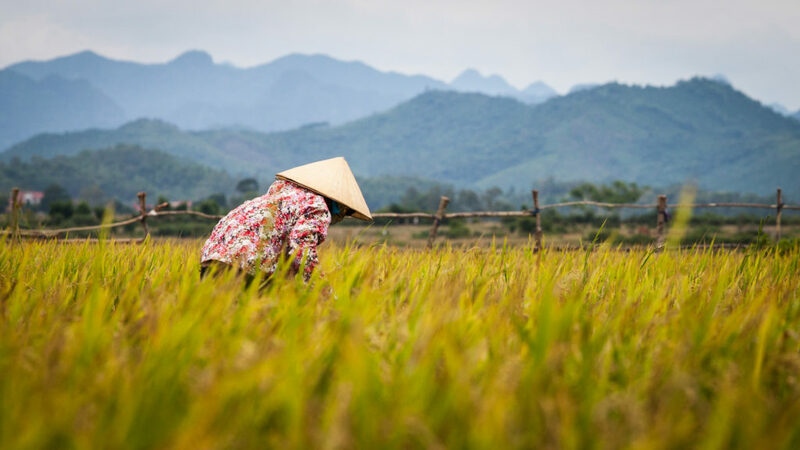 Where you go for a village and rice paddy walk and we explain what we see. 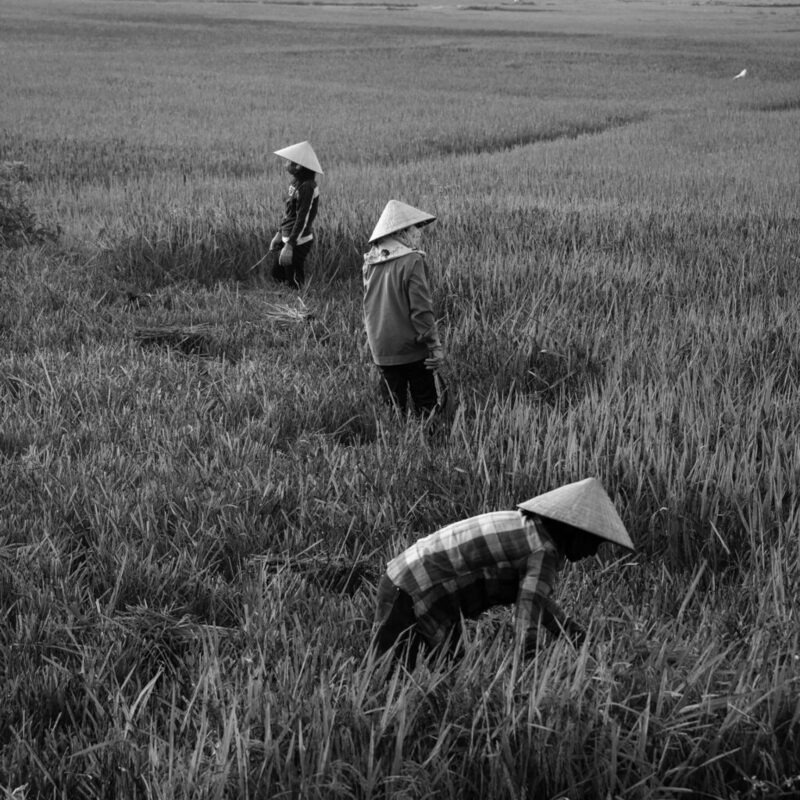 How it all works. 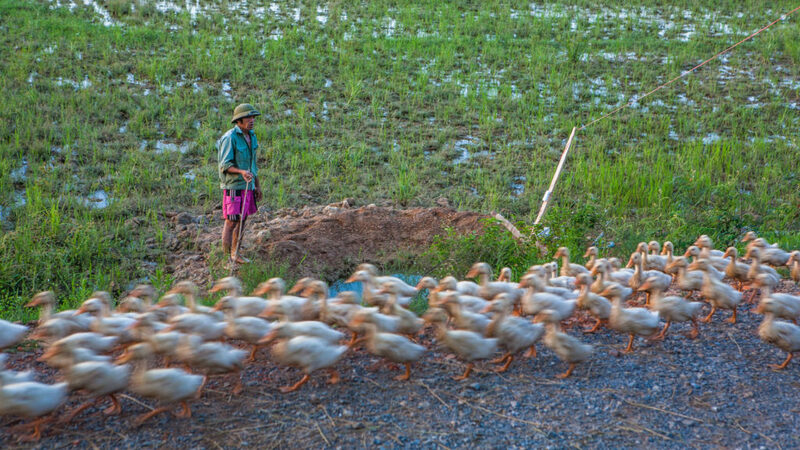 While it is informative, it also provides a great opportunity to photograph what is, essentially, the busiest part of the day, in the surrounding farming community.